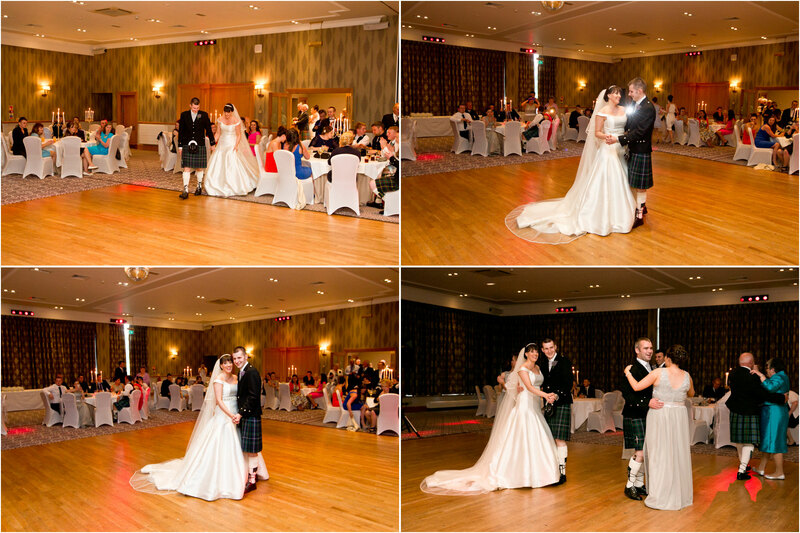 Laura and Neil were my first wedding back at the New Drumossie Hotel since they had their recent makeover earlier this year – and it looks beautiful! Laura and Neil were joined by their family and friends, mostly from across the water in Lewis for their wedding at the end of July and in between dodging the rainshowers we had a great day. 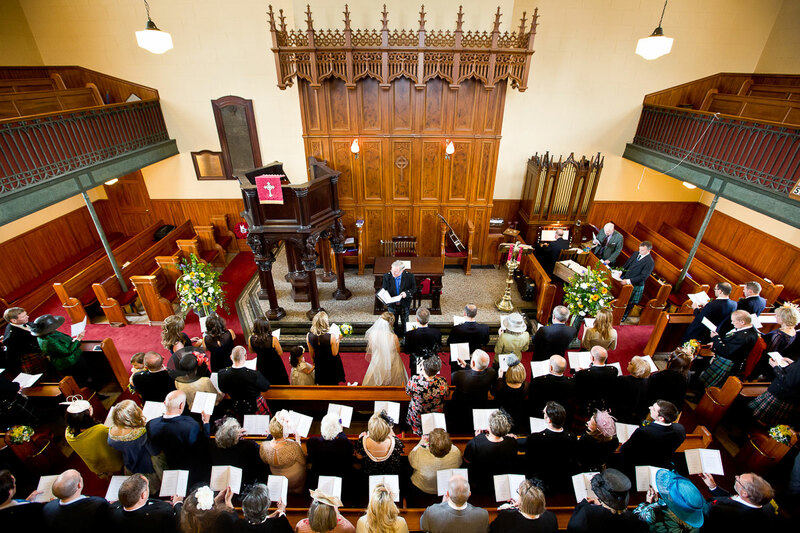 The wedding ceremony was held in St Stephens church in Inverness and was the first of two weddings that I had the privilege to shoot their that weekend. 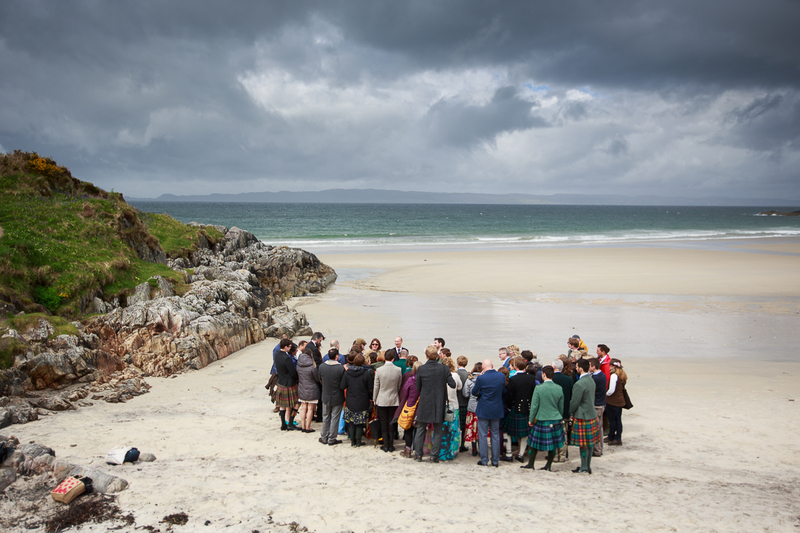 After the ceremony we stopped off at a few spots I had reccomended that would be good for photographs, mainly because they were covered from the summer rain showers, and then we headed up towards the New Drumossie for the reception to follow. 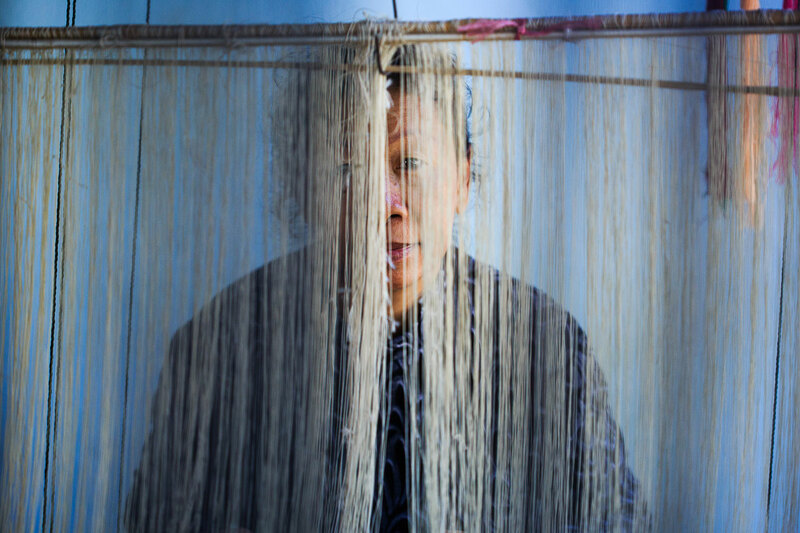 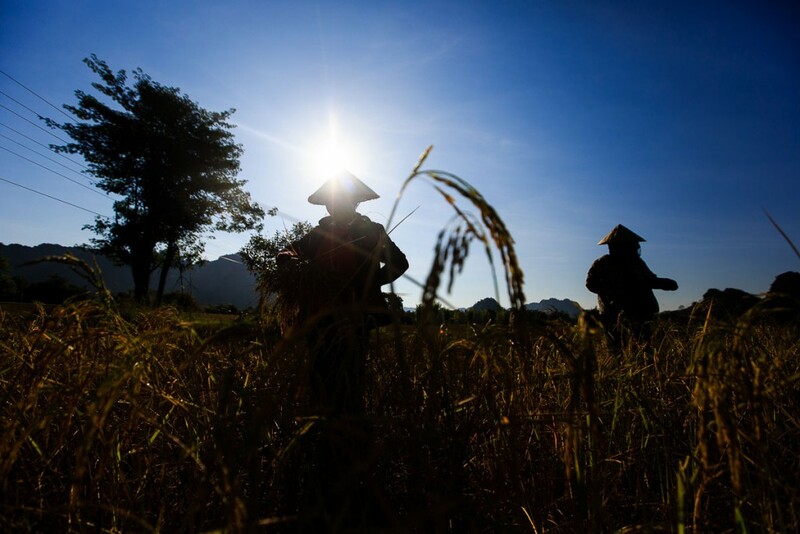 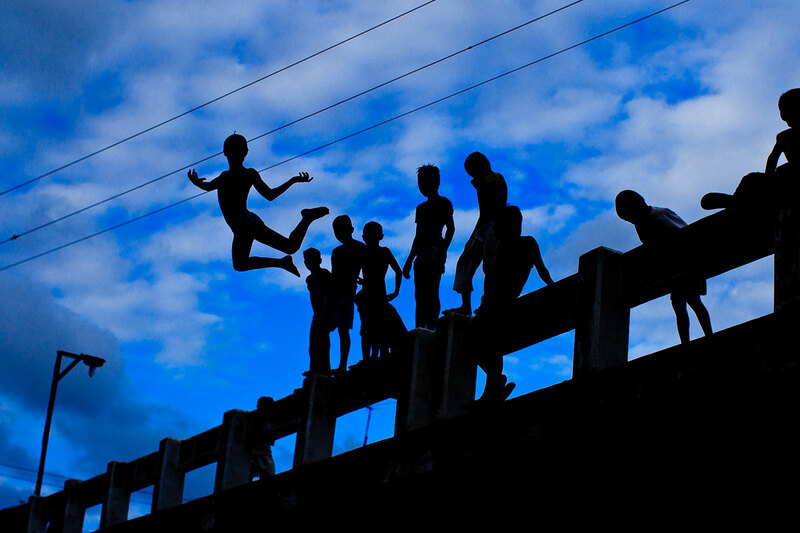 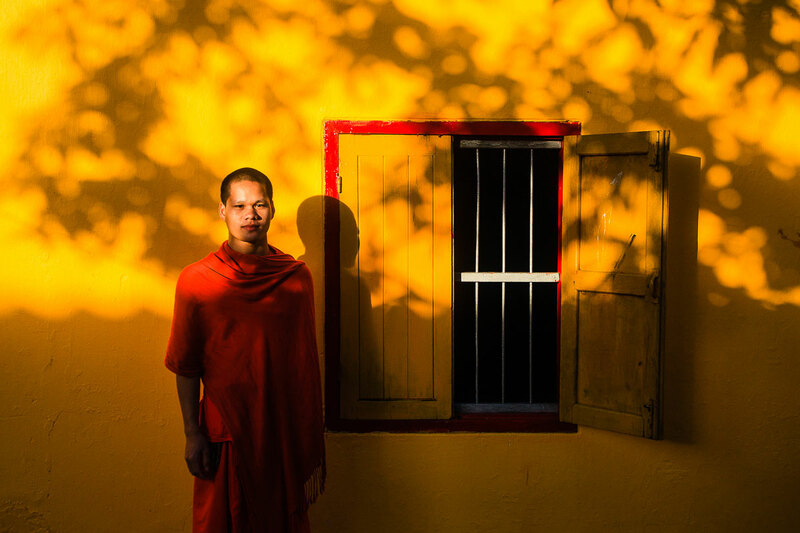 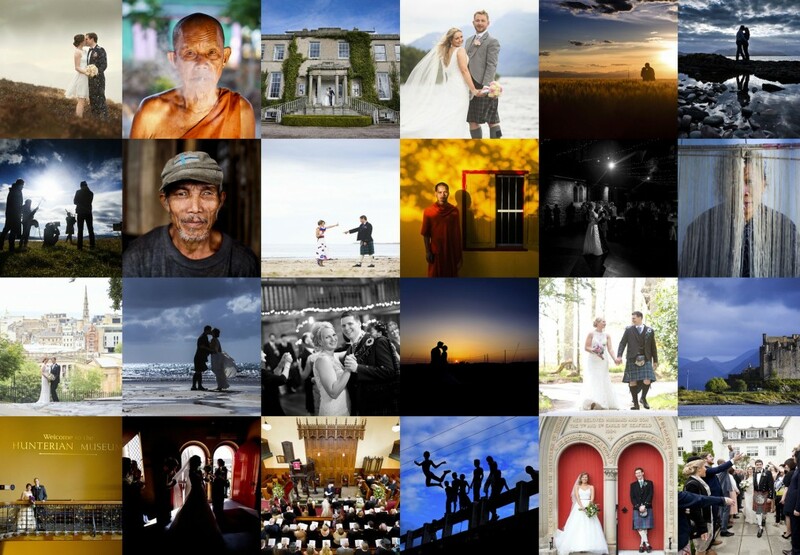 If you’d like to view the whole collection of images you should be able to find them here. 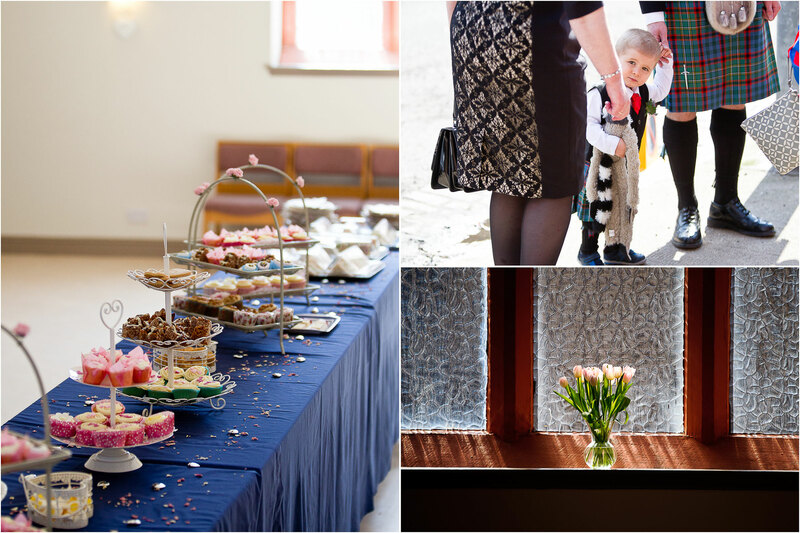 It’s been a hectic few weeks, hence why I haven’t quite got round to posting some sneak peeks of my latest projects, I’ll hopefully rectify that over the next few days! 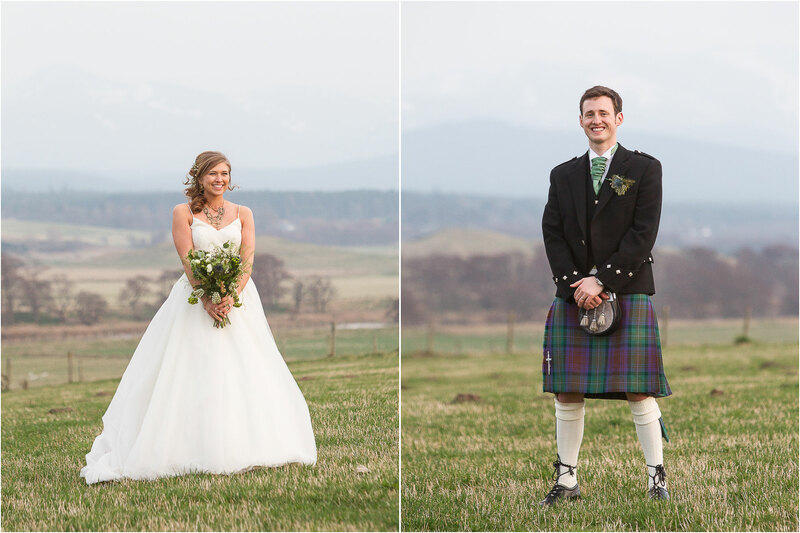 After a few weeks in Singapore and Thailand I made a quick trip to Colorado to shoot the wedding of Jennifer and Andrew in Fort Morgan, and then a quick dash back to Scotland for two beach weddings one in Lewis and one in Arisaig, and both on the same weekend! 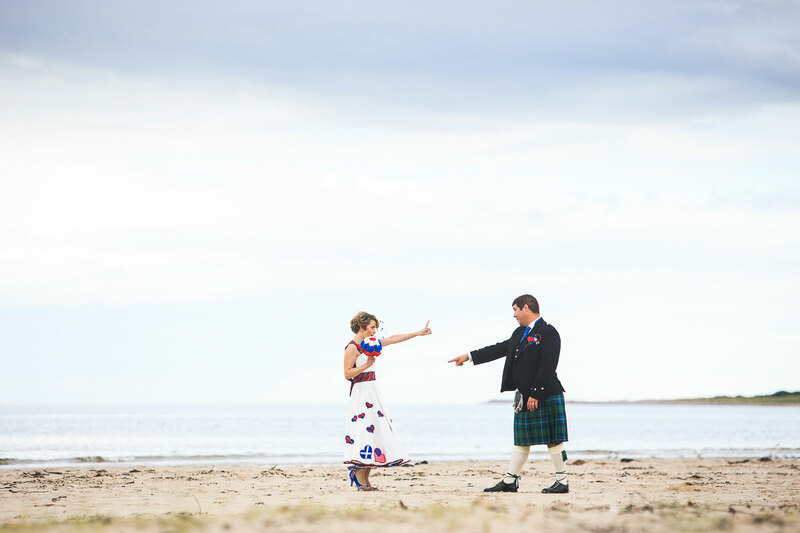 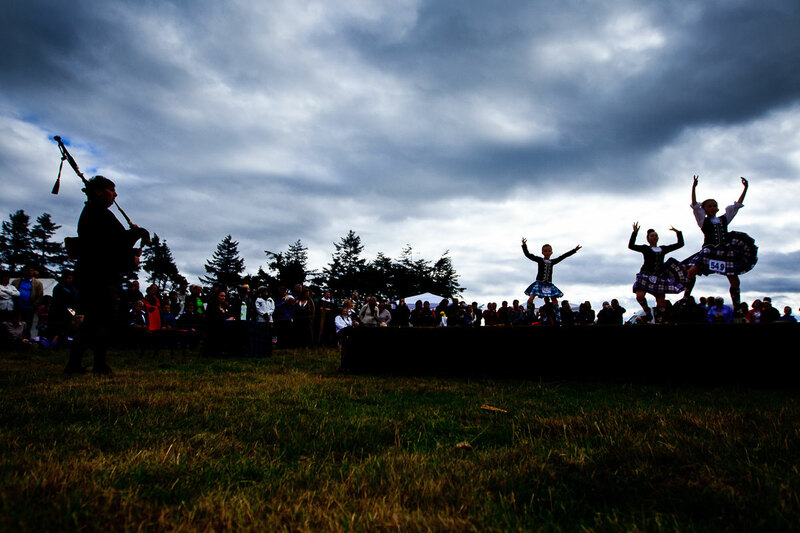 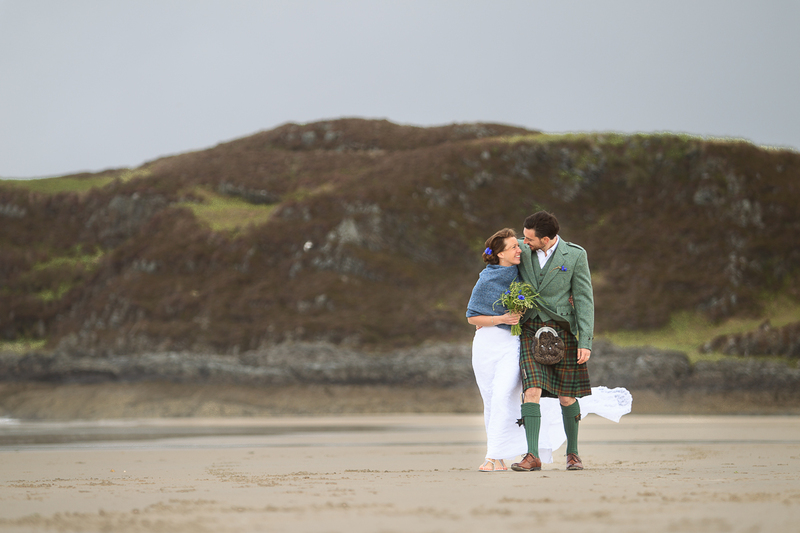 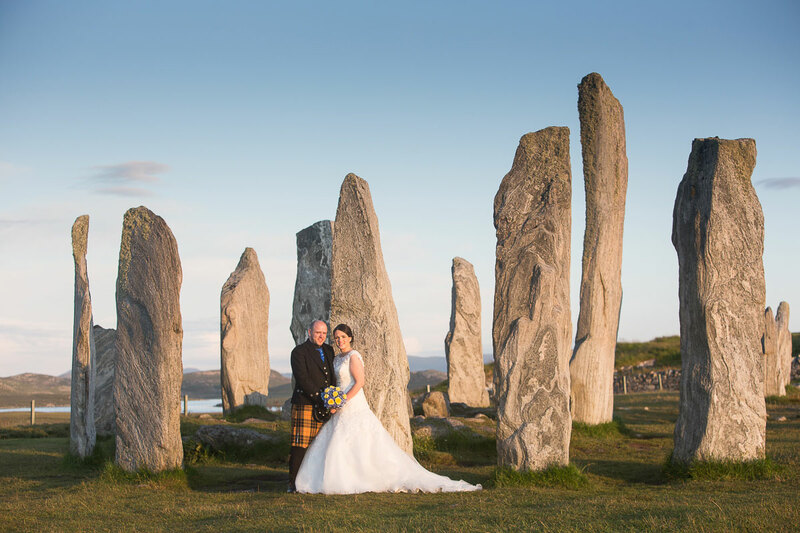 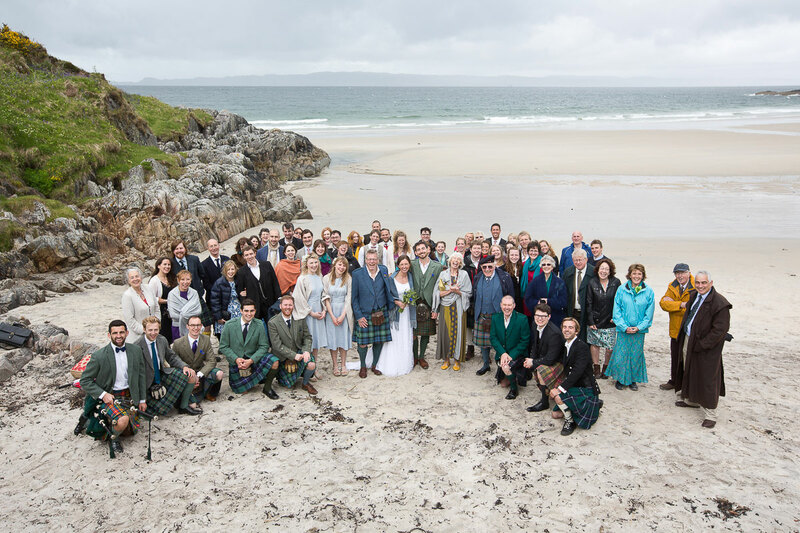 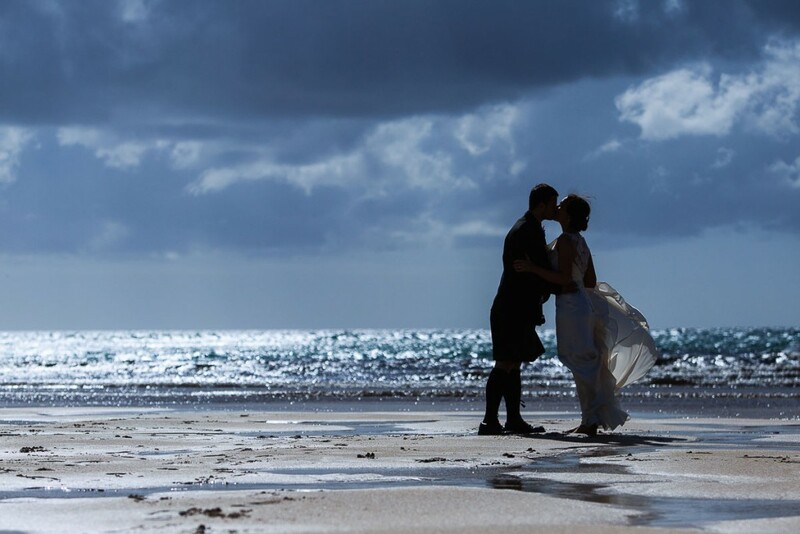 Tom and Bekah planned their beautiful and relaxed wedding on Camusdarach Beach Campsite with a ceremony planned for the beach, the weather was truly Scottish but Tom, Bekah and their guests were determined to make the most of it, and they did! 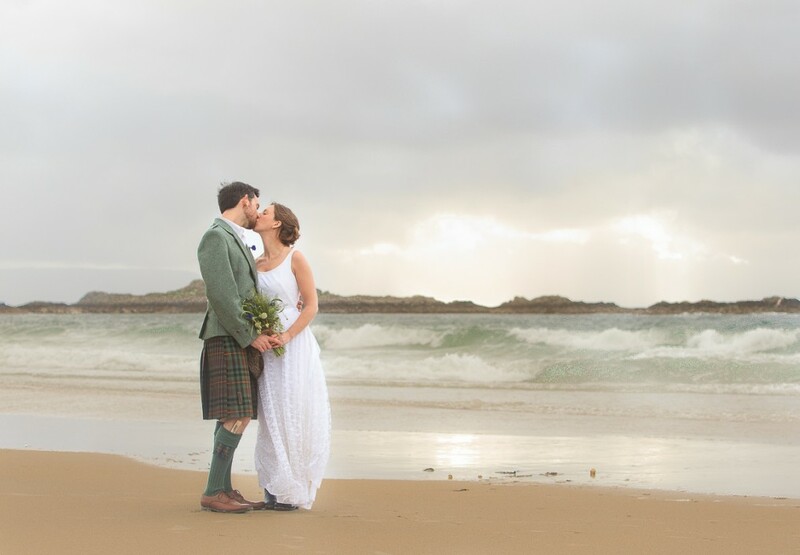 We managed a couple of quick sessions down on the beach in between wind and rain and made good use of the beautiful marquee at Camusdarach for the rest of the photos – it really was a very relaxed and enjoyable wedding to shoot. 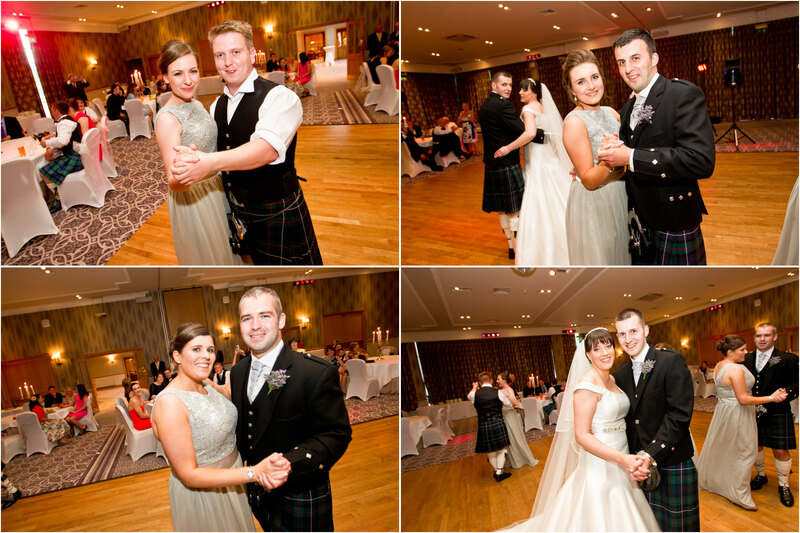 Next up I’ll be at Achnagairn this weekend before heading back to Thailand on Monday for the next two weeks, it’s all go! 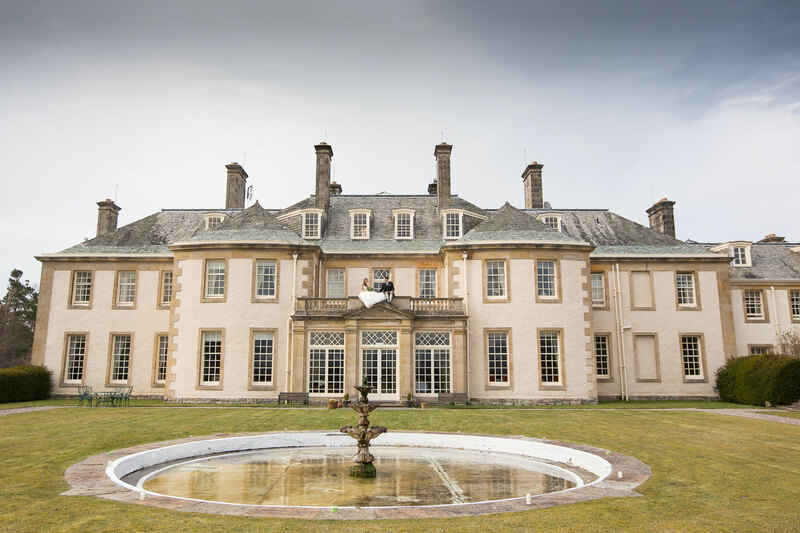 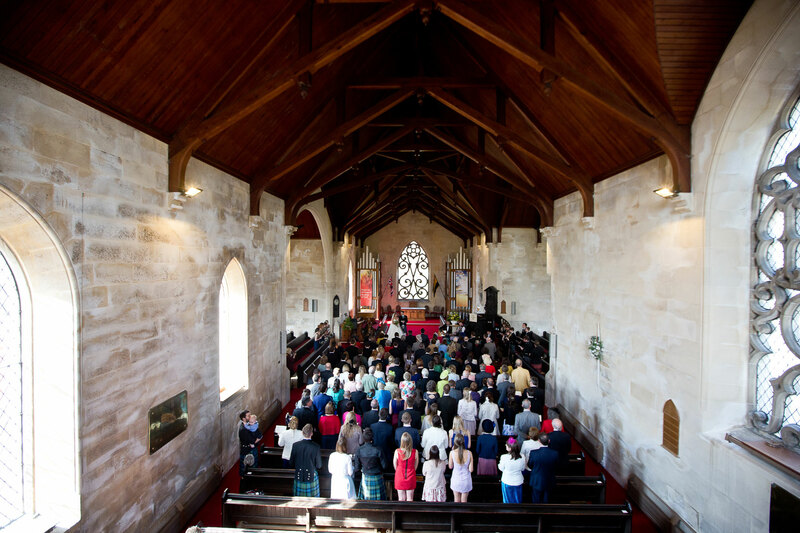 Alex and Suzie’s wedding at Aultmore House and Inverallan Church was a cracker – a fantastic wedding to go with a great story. 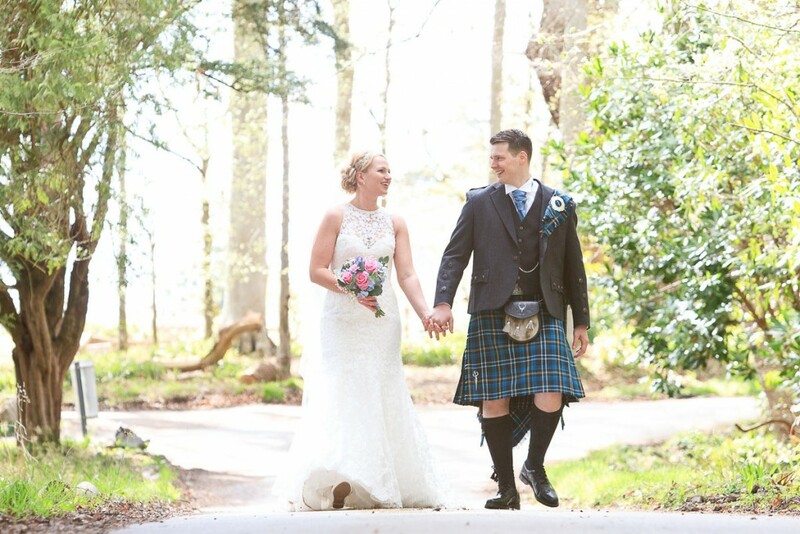 As well as being clients for the day Alex and Suzie are also good friends and it was a special privilege to both shoot the wedding photographs and also be there to witness them taking their vows and celebrating in style. 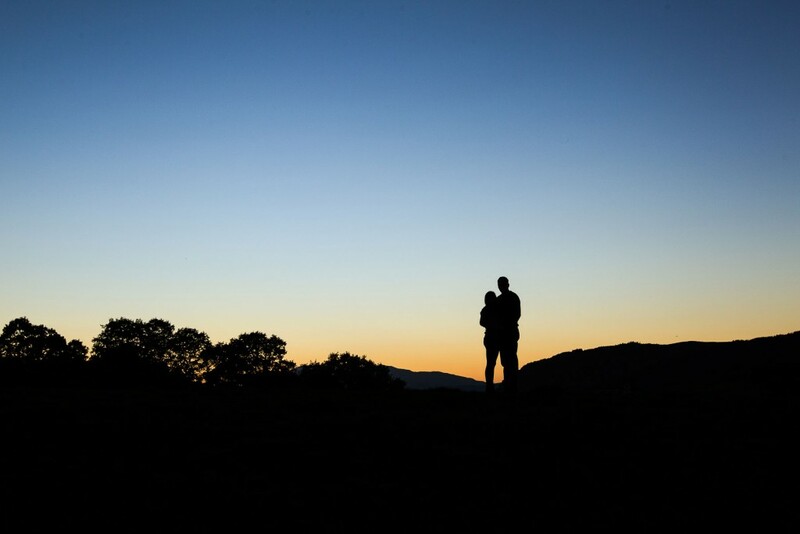 My recollection of the story of Alex and Suzie goes back a few years when I collected Suzie from the airport after her study abroad semester in New Zealand. 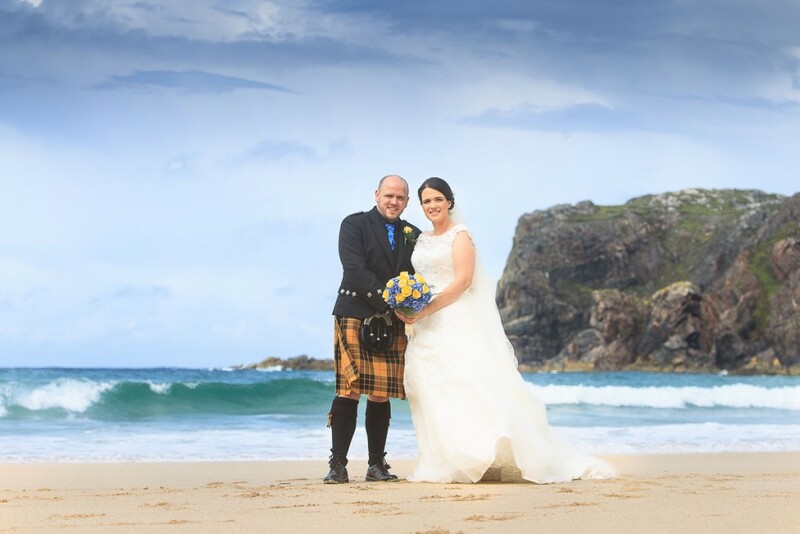 She had shared a flat with my wife, Fiona and had headed off to study in NZ not long after she and her sister Cairine had both been a bridesmaid for Fiona when we were married. 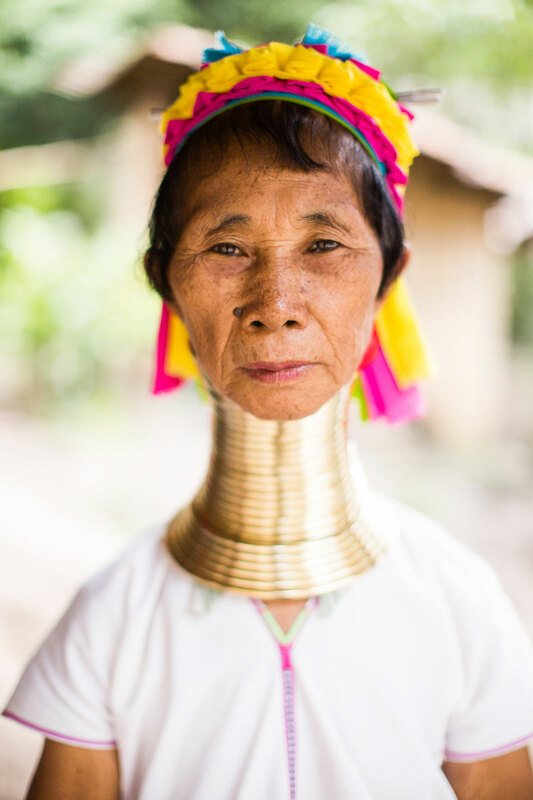 Anyway, Sooz came through the doors of the airport overloaded with too many bags, and a smile a mile wide. 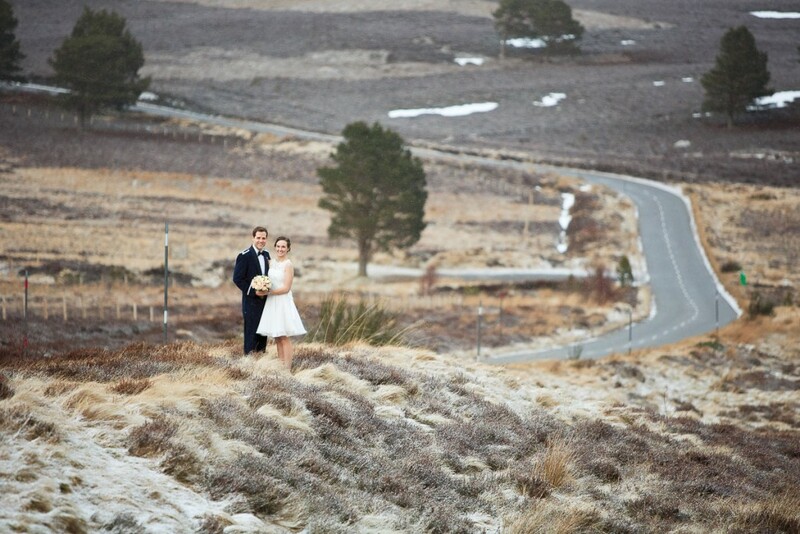 We heard the stories of life in NZ and meeting Alex, and then progress a few years later, and they’re married! 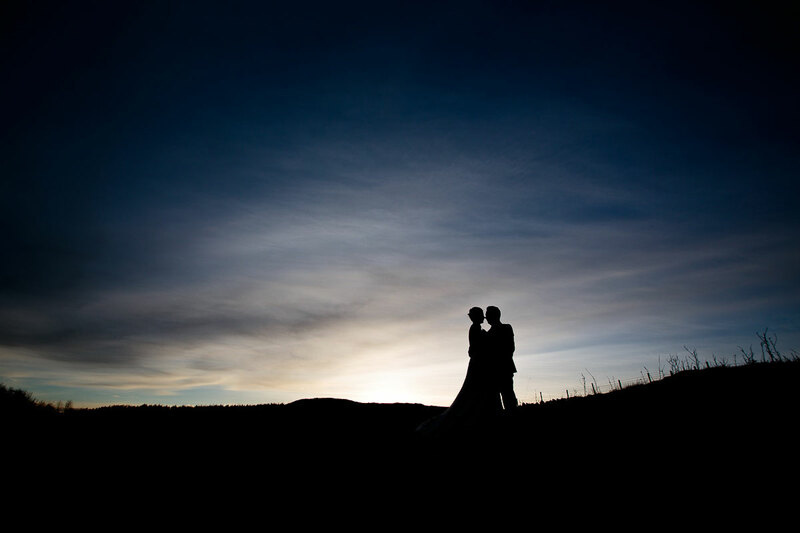 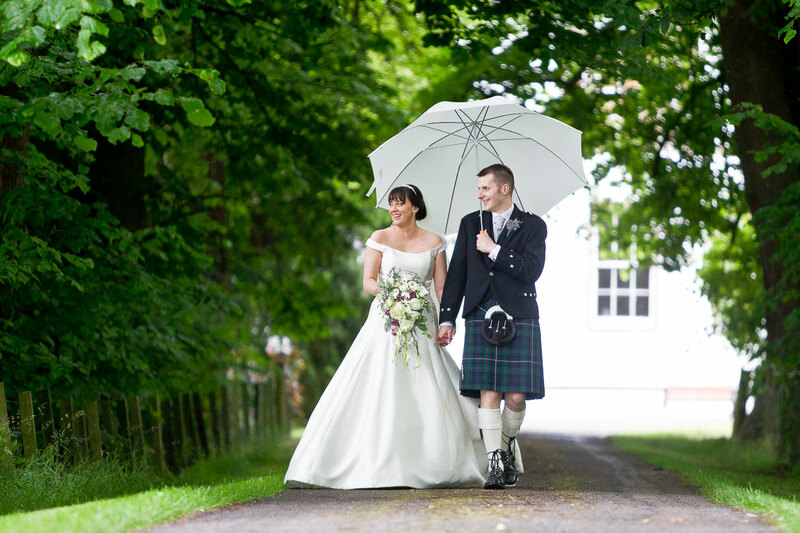 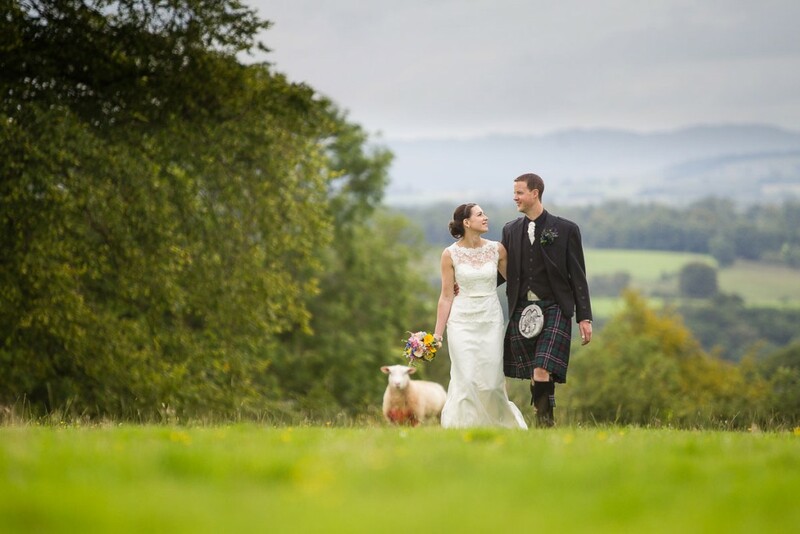 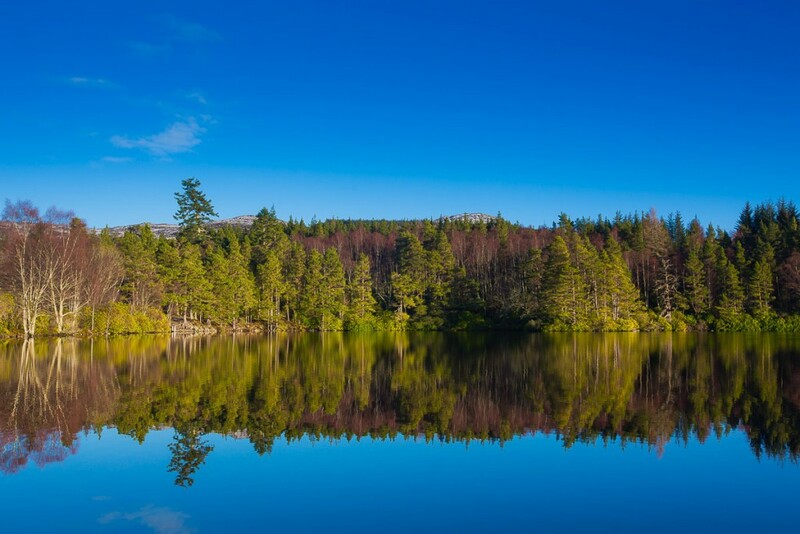 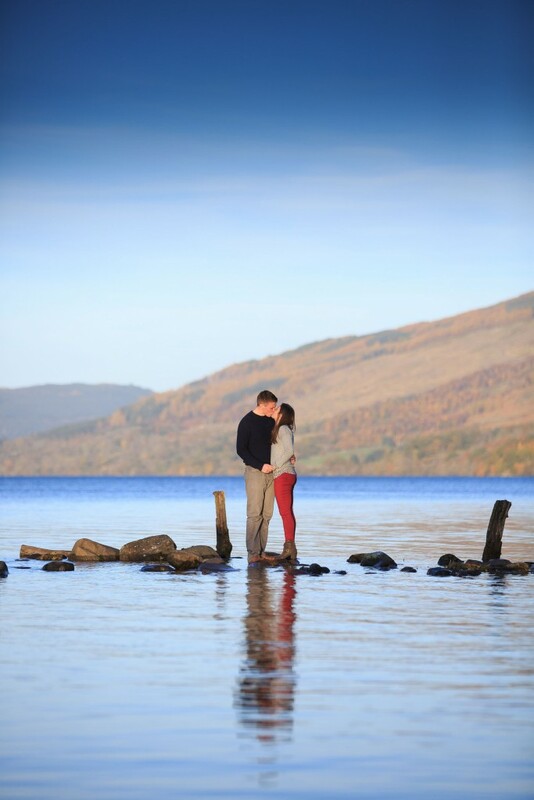 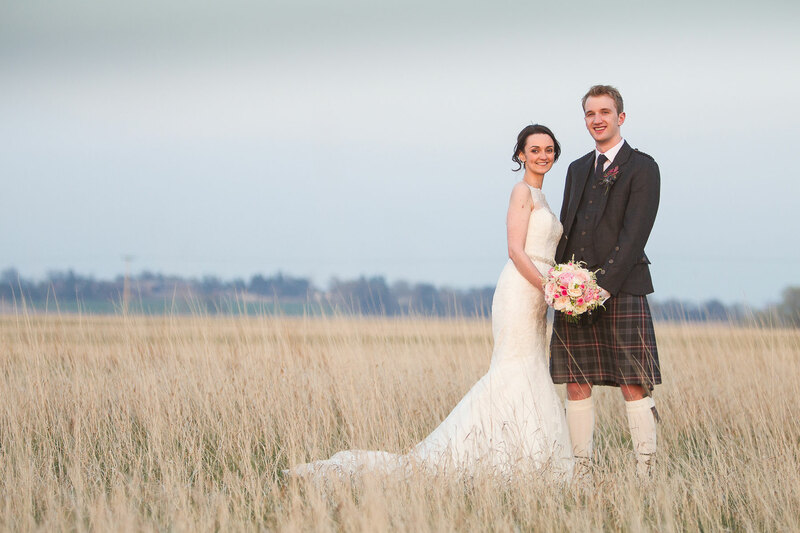 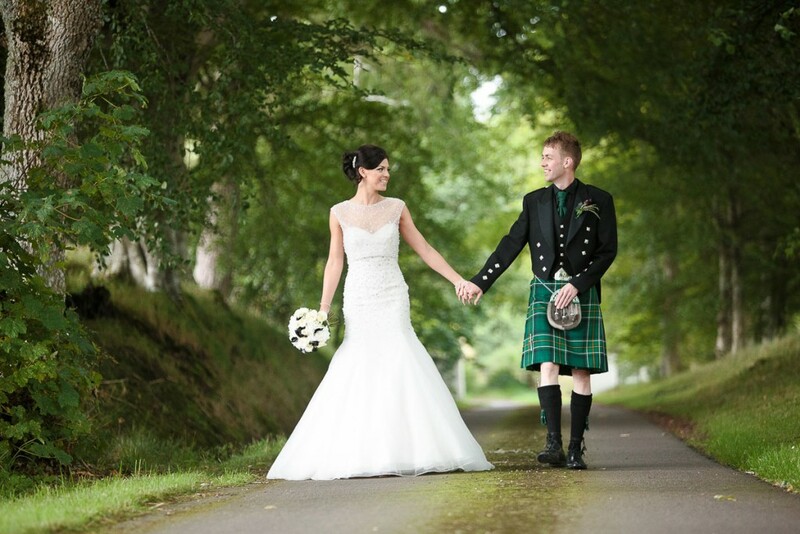 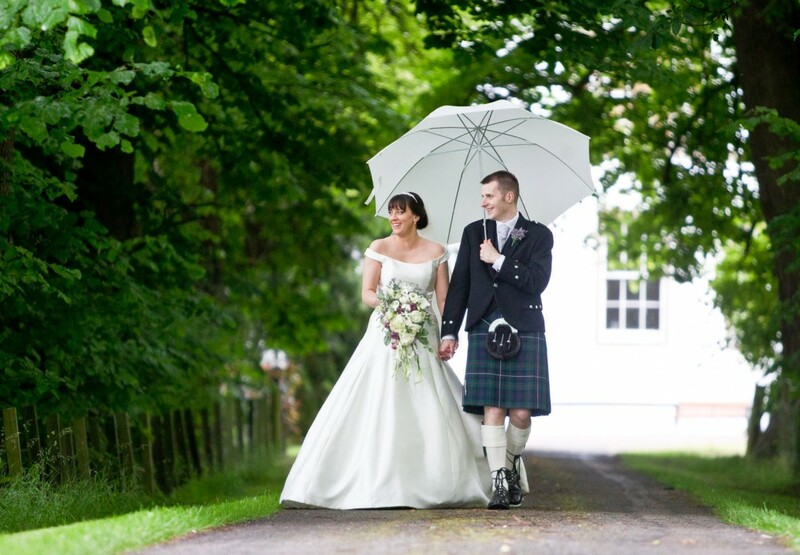 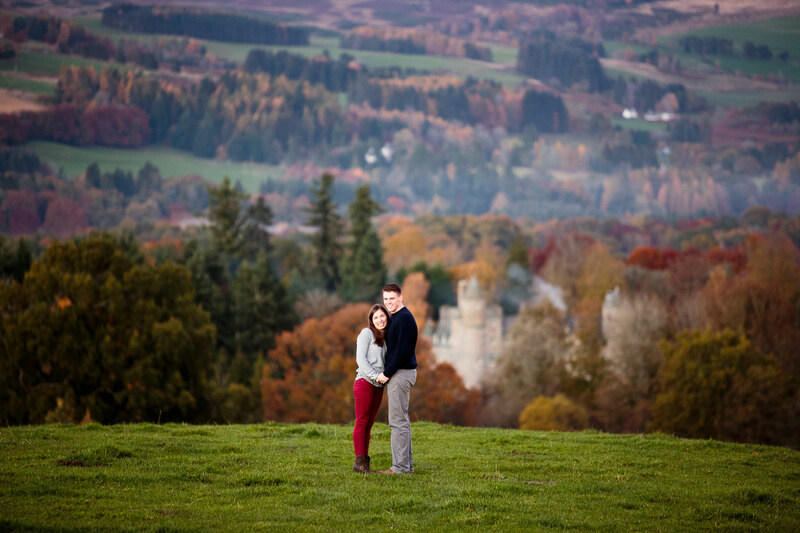 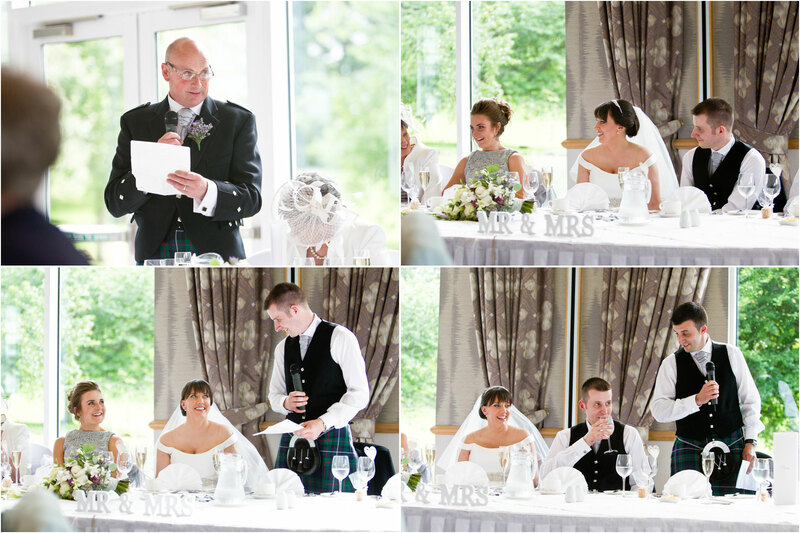 Alex and Suzie had booked Aultmore House for their wedding, an absolute gem of a venue in Nethy Bridge with beautiful views of the Cairngorm Mountains as a backdrop. 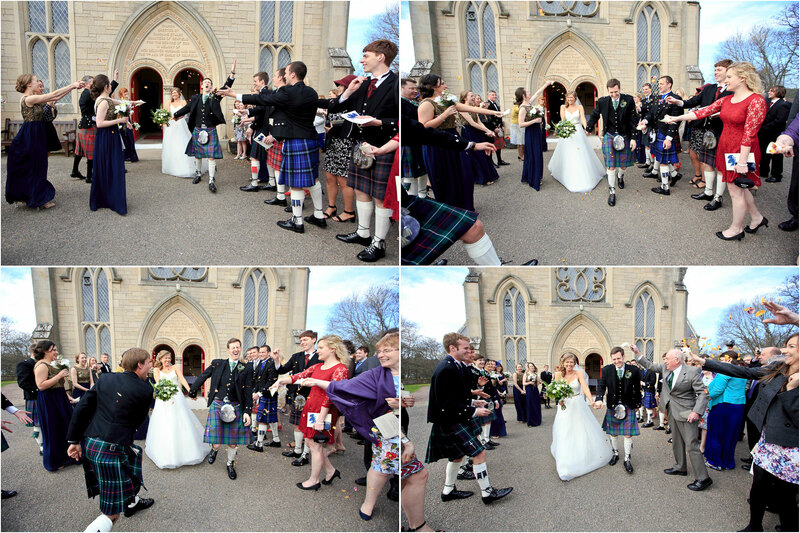 They were joined in the run up to the wedding by their friends and family gathered from all over the world including friends from their time in New Zealand and Alex’s family from Minnesota. 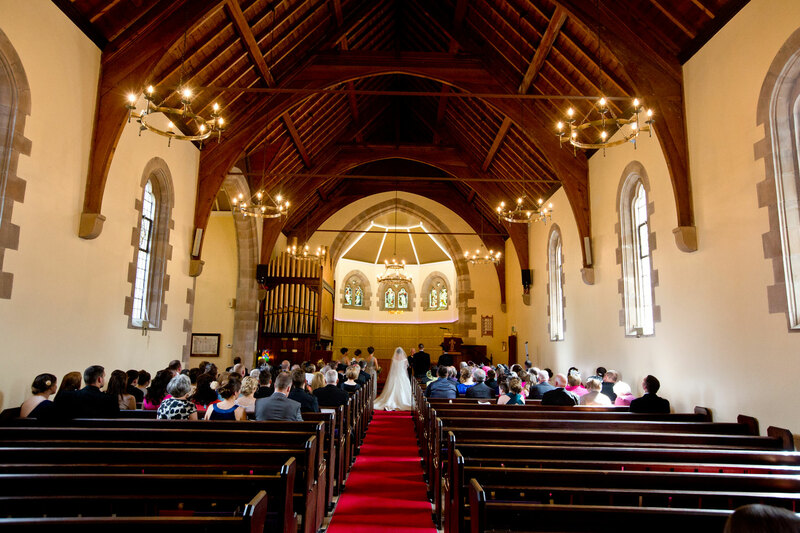 After morning preperations at Aultmore House we made our way along to Inverallan Church in Grantown, a beautiful building and somewhere Suzi knew well from taking family holidays in the area when growing up. 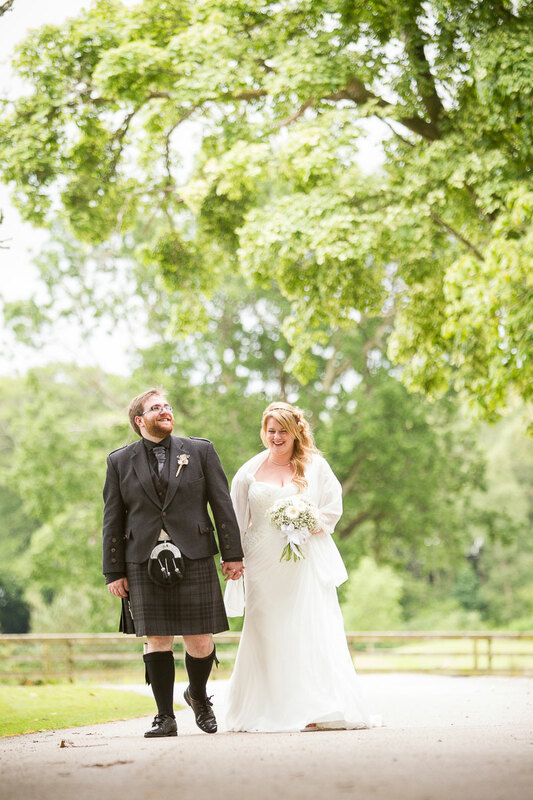 David Meredith married them and a beautiful and deliberate ceremony marked a real sense of celebration – I’ve never seen a couple smile so much! 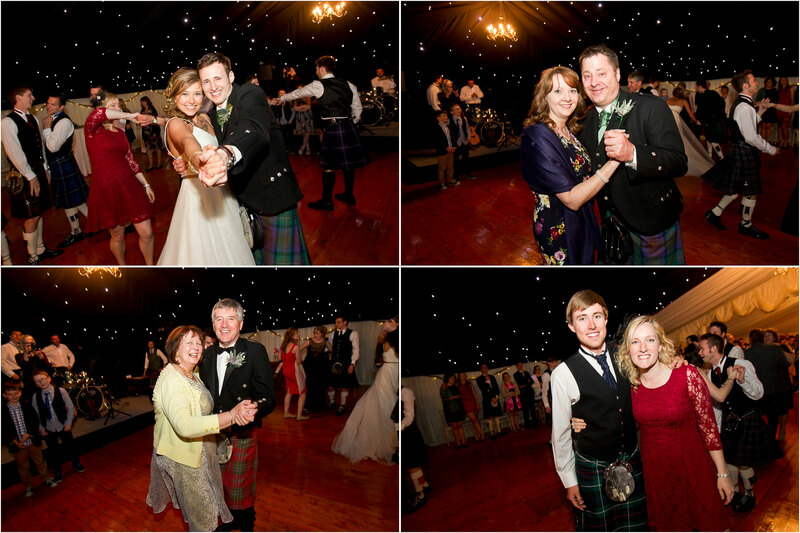 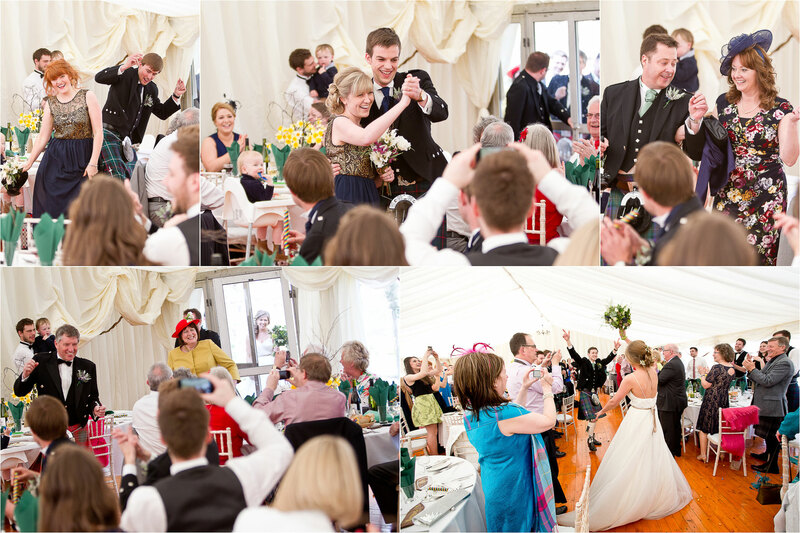 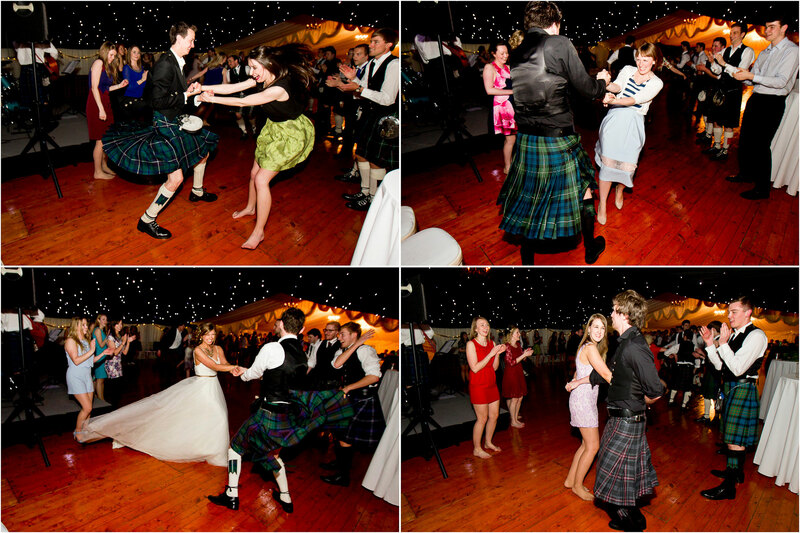 We stopped off for a couple of quick photos en route back to Aultmore where we shot the group shots before guests were entertained with dancing into the marquee – a beautiful meal and a fanstastic round of speeches. 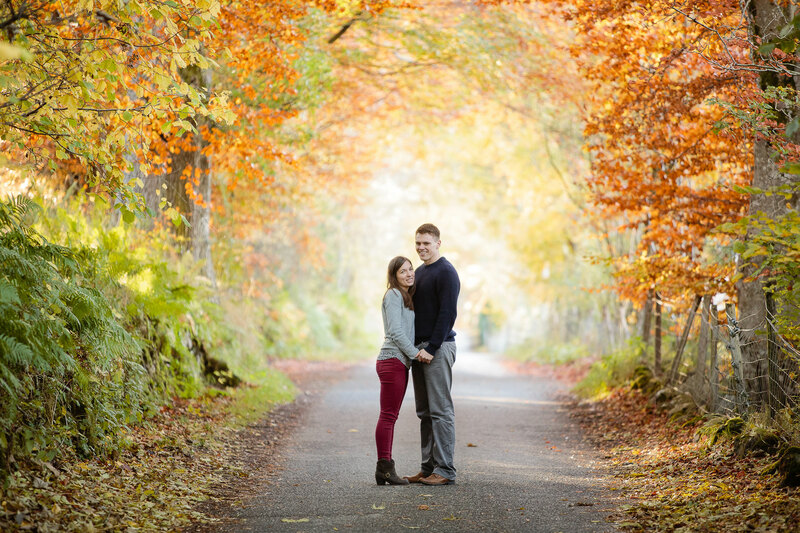 I too Suzie and Alex for a quick drive after dinner to get some shots with the two of them before we lost the last of the light and then headed back to the Marquee at Aultmore for a night full of dancing – watching Americans learn to Strip the Willow is great entertainment! 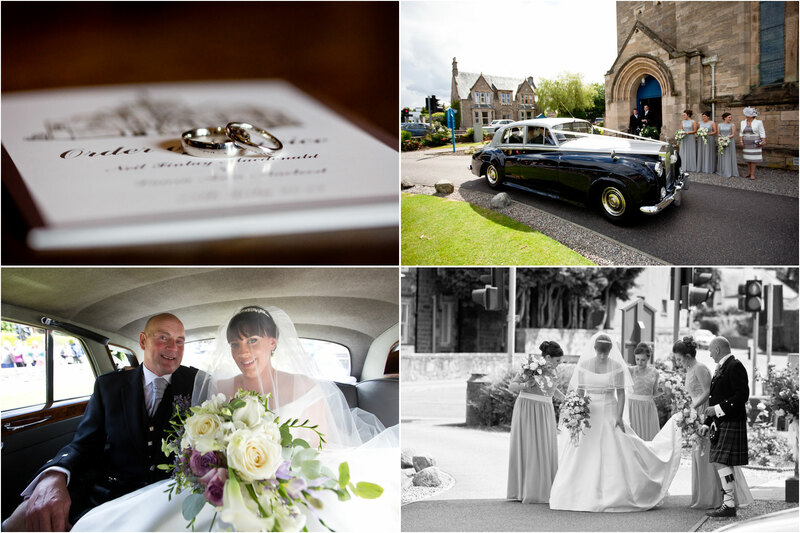 If you’d like to see the full set of images from the day you can send me an e-mail here. 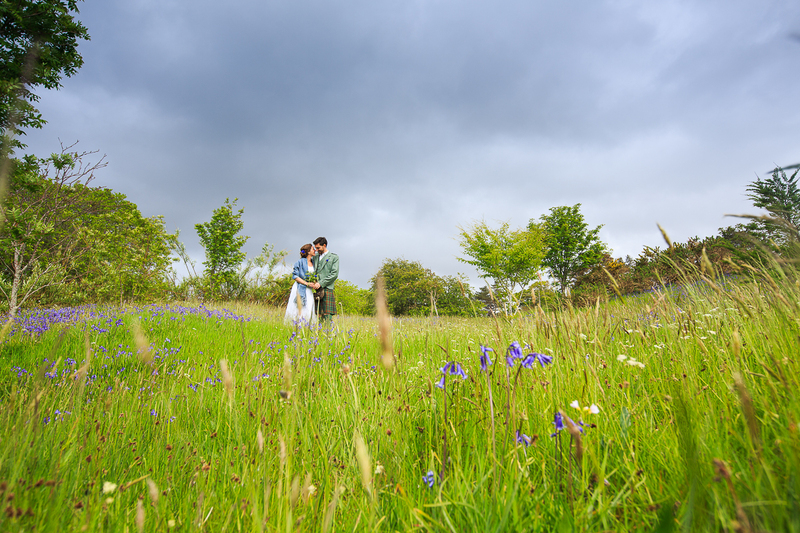 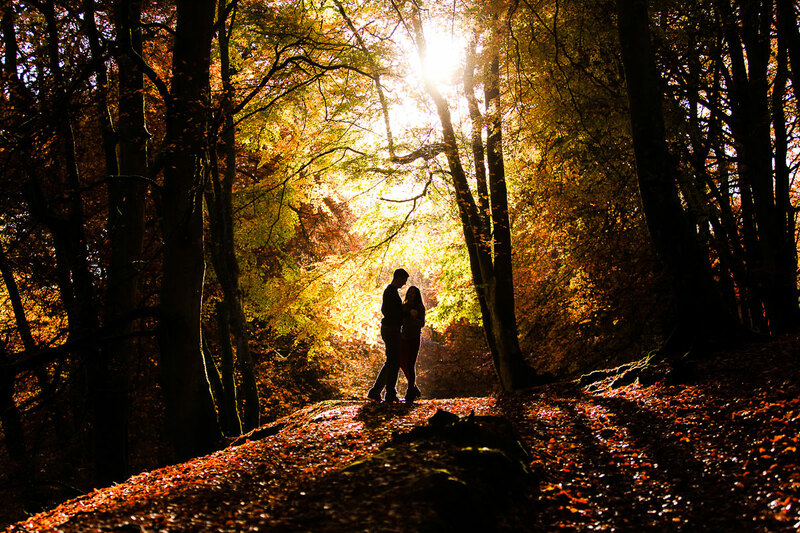 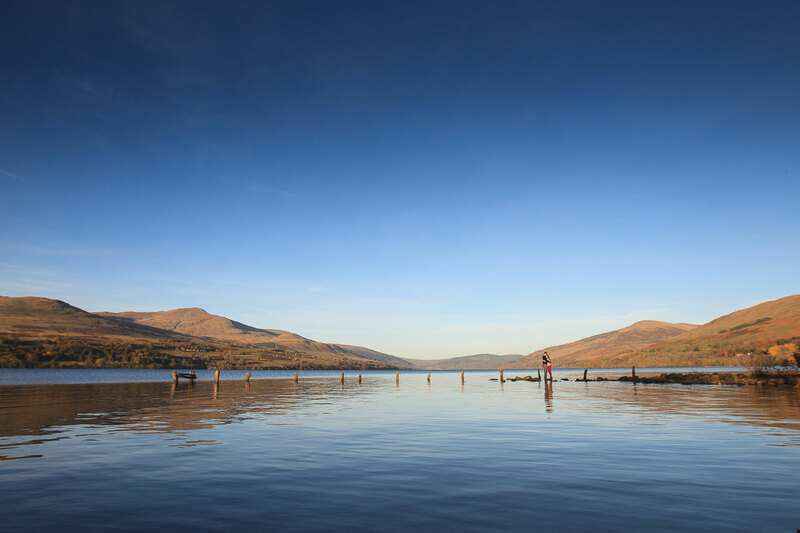 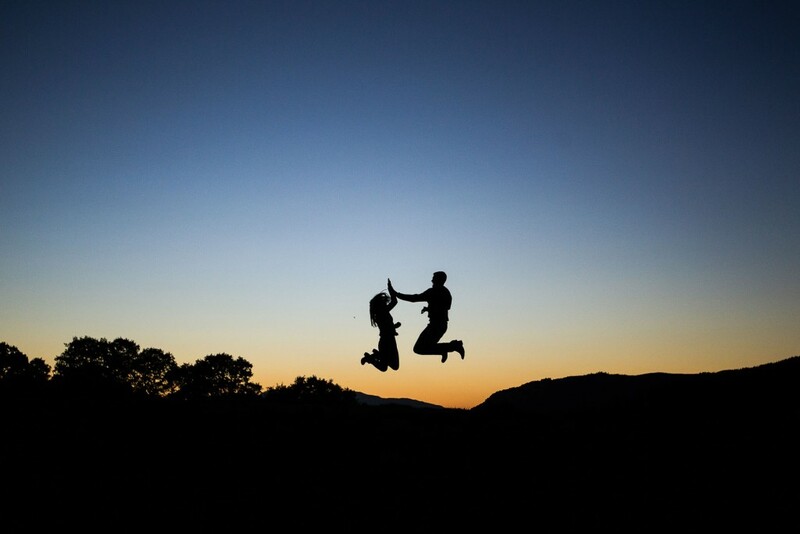 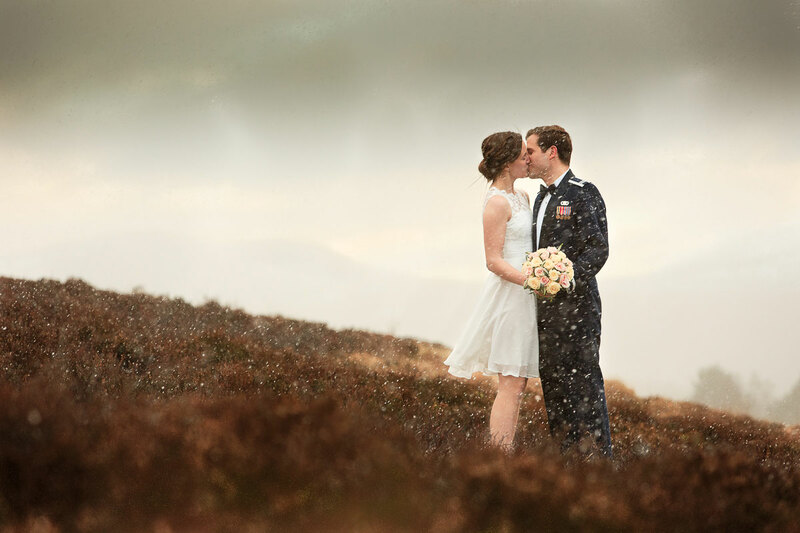 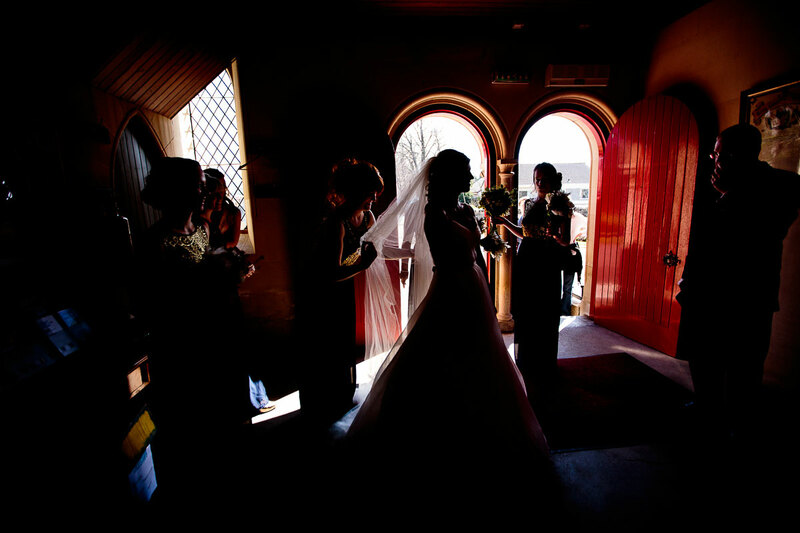 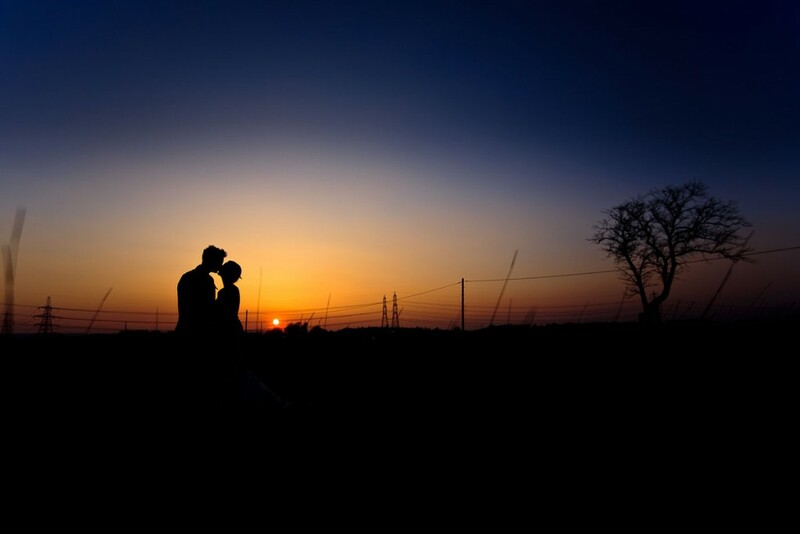 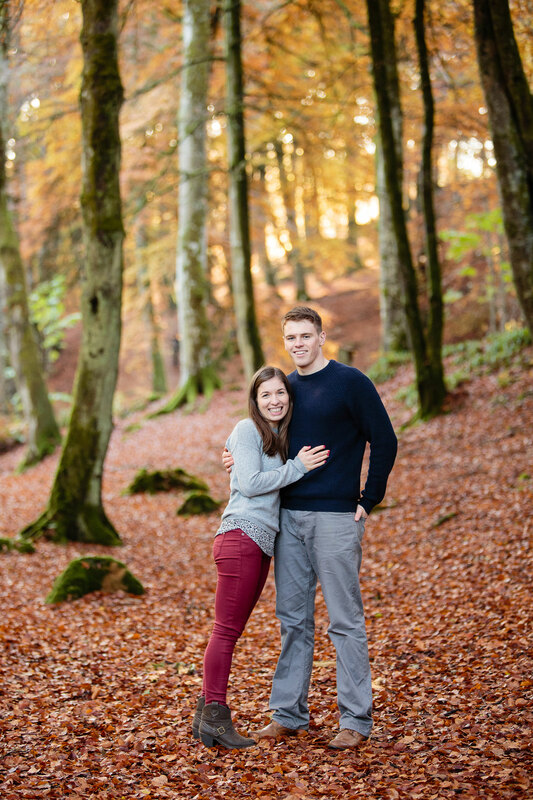 I was delighted when I first received an e-mail through from Niall and Catherine a while ago which said that they had intended to book me as their wedding photographer before they were even engaged – you can’t get much better than that! 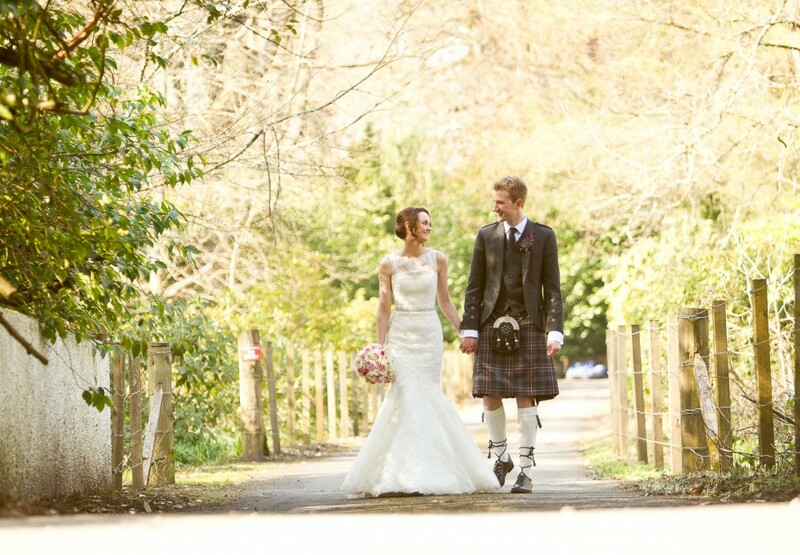 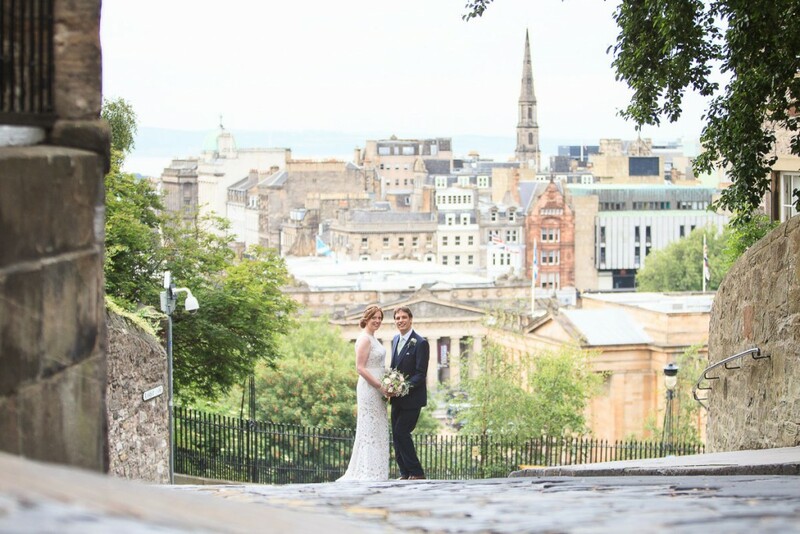 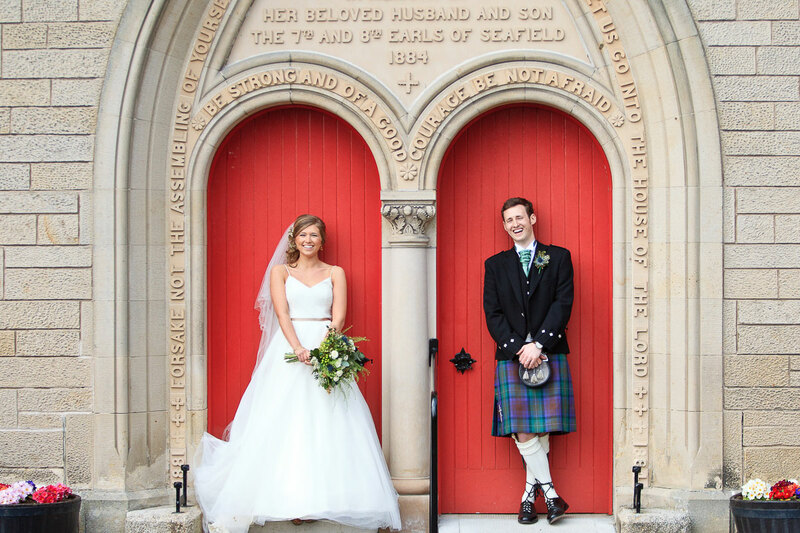 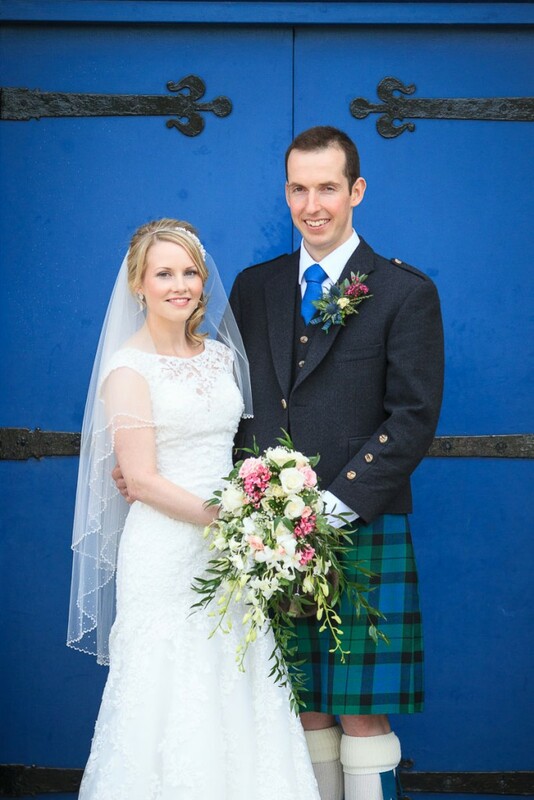 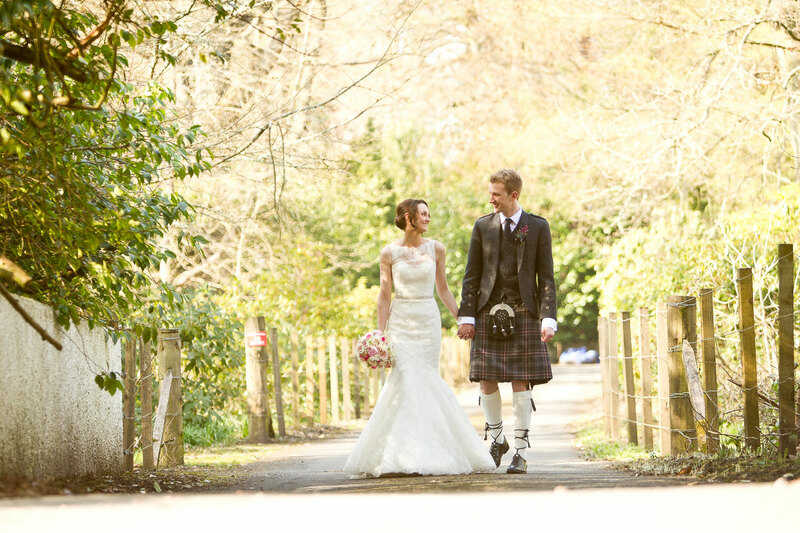 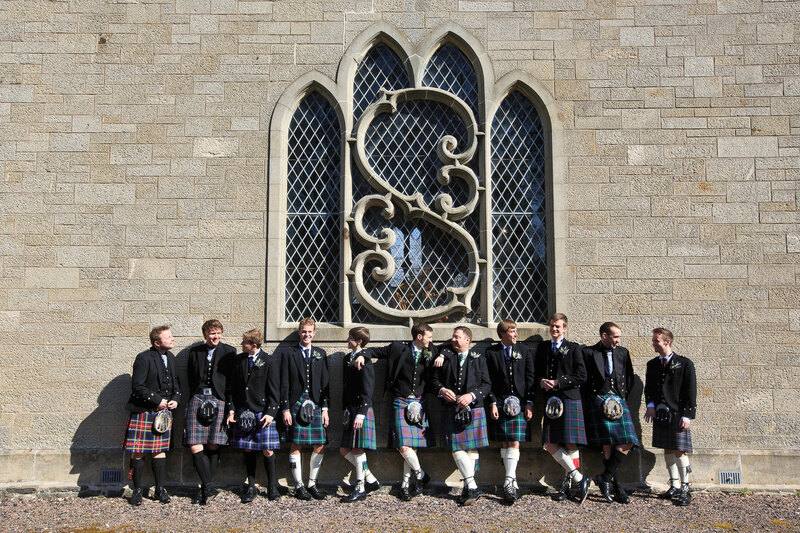 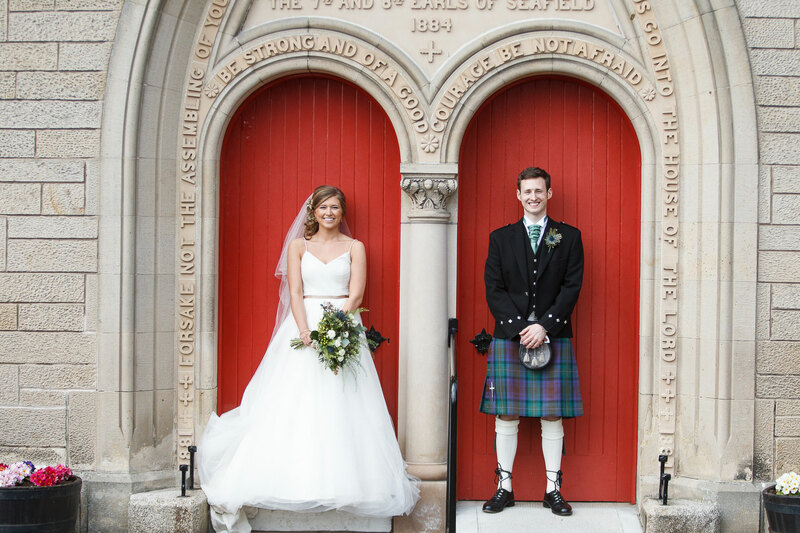 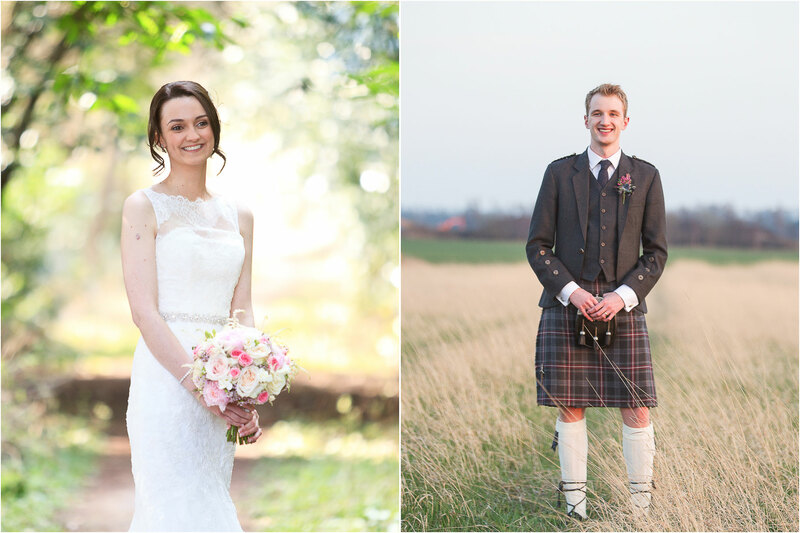 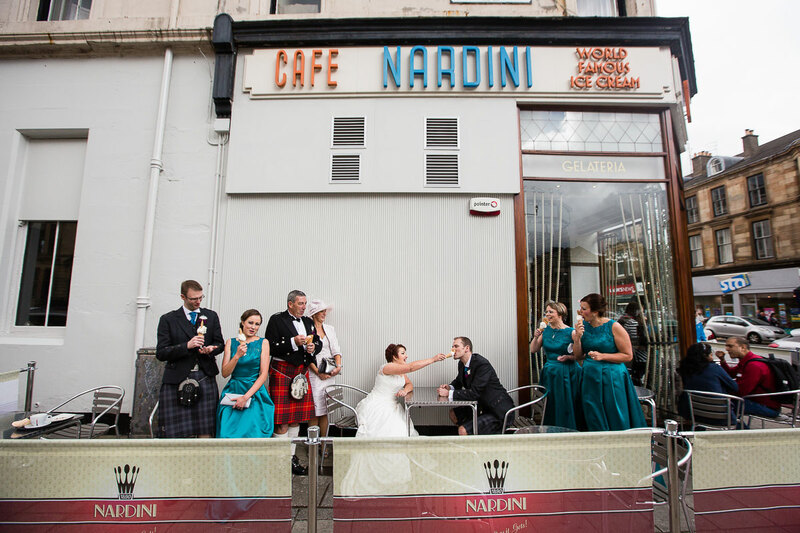 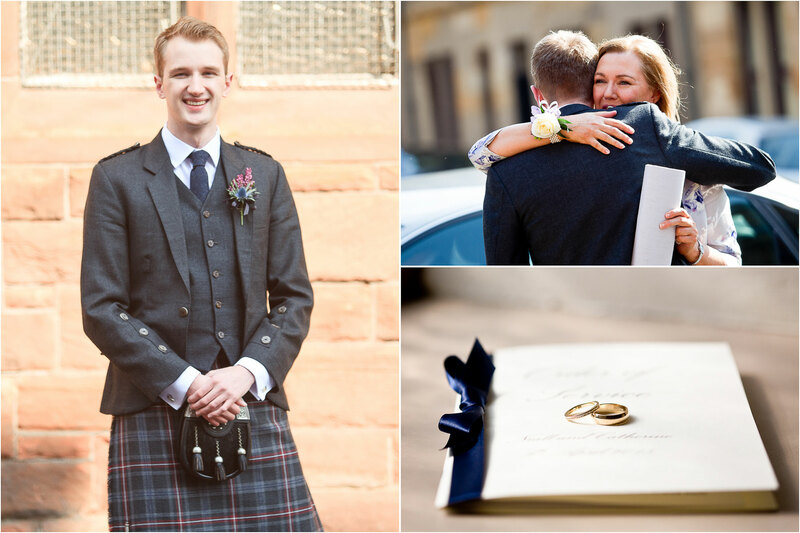 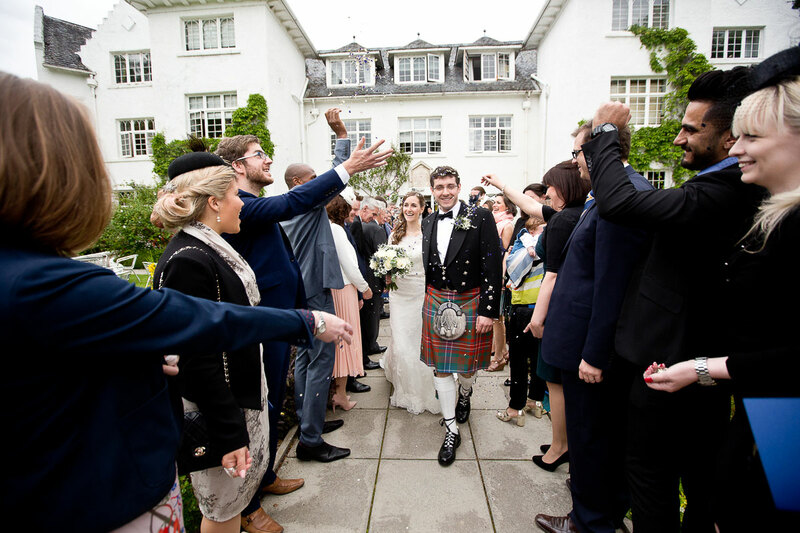 They were married in Glasgow Reformed Presbyterian Church before heading out to Airth Castle for their reception with their family and friends – it may have been early April but there was bright blue skies all day! 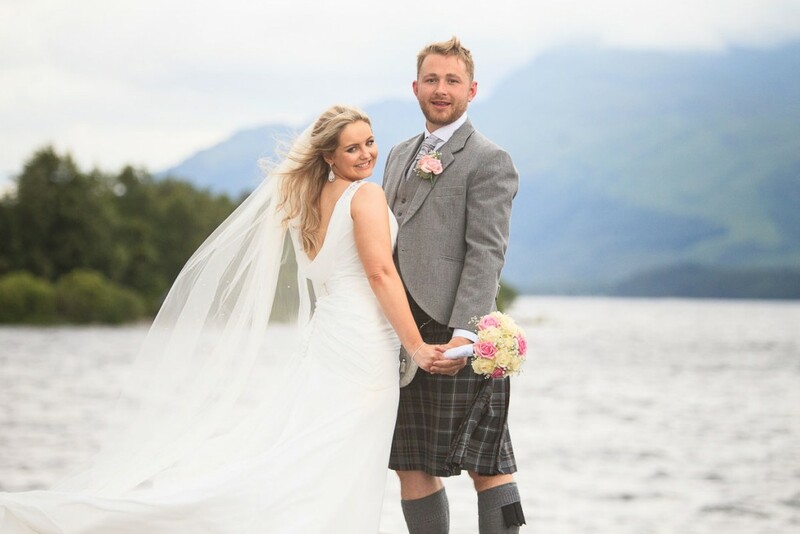 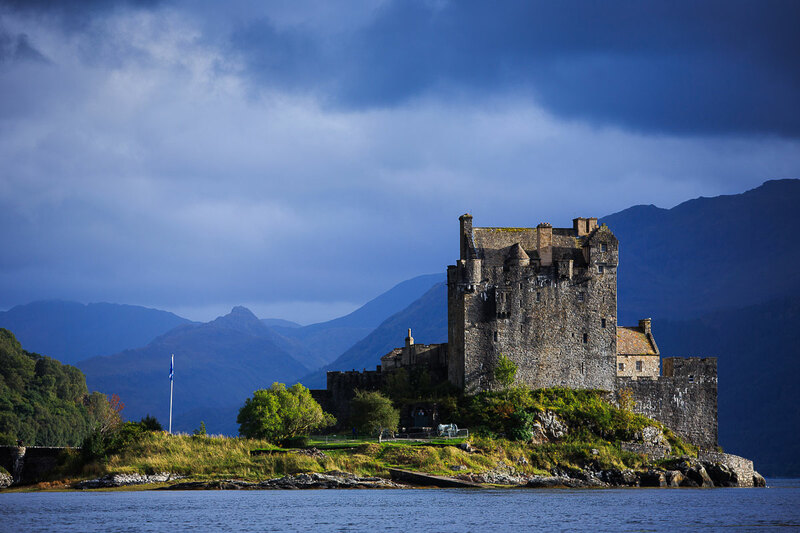 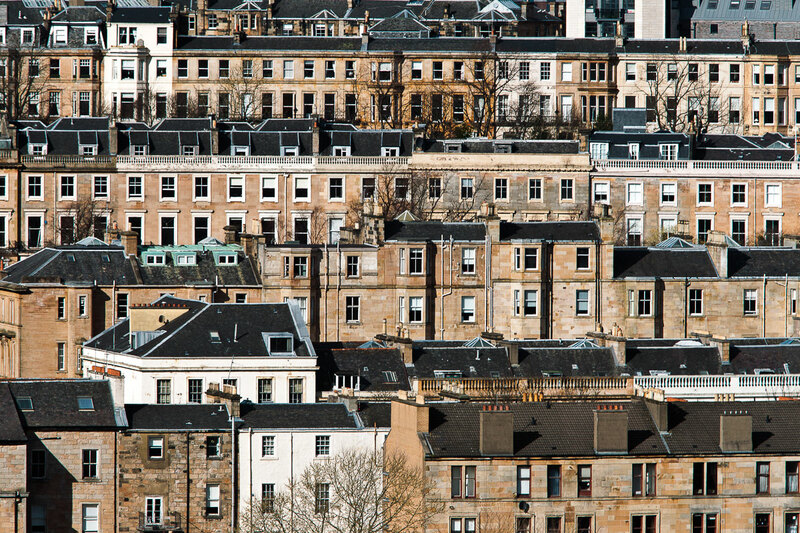 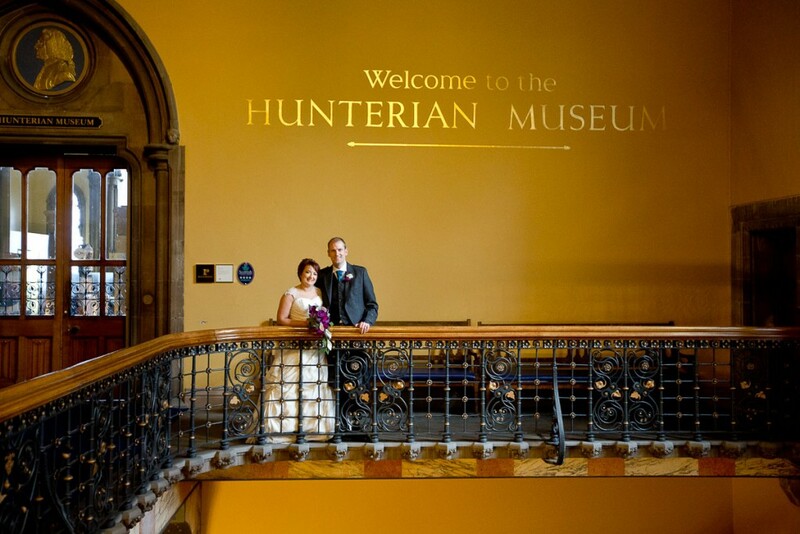 Niall and Catherine were joined by a lot of family from the Isle of Lewis which is home for them both, but it wasn’t until they came to Glasgow that they first met – the rest is history! 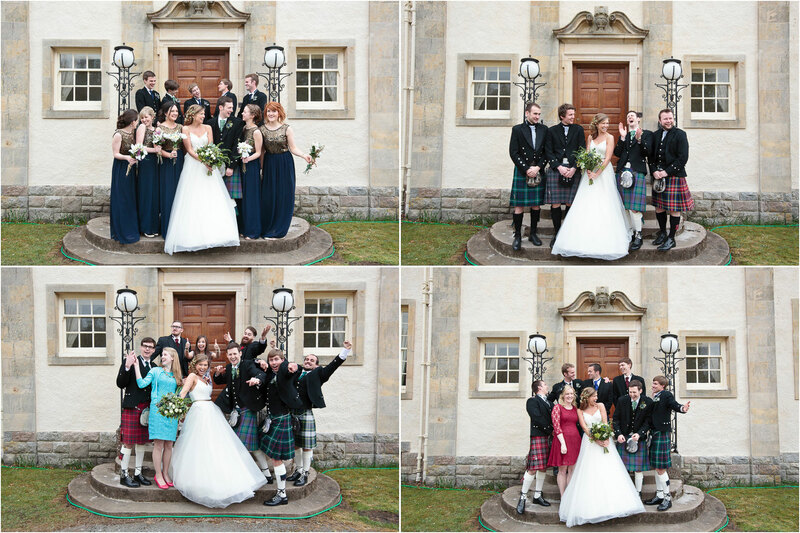 We made good use of the space at Airth Castle for some group shots with their family and friends (avoiding the bright sunshine where we could!) 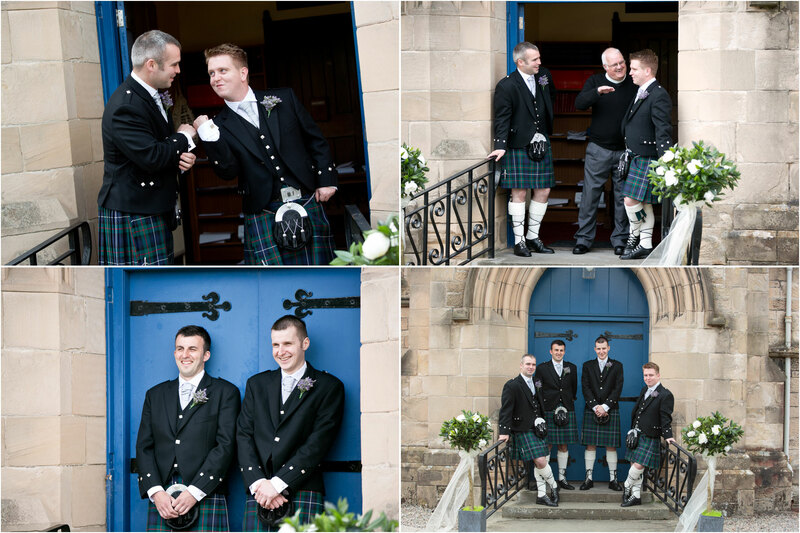 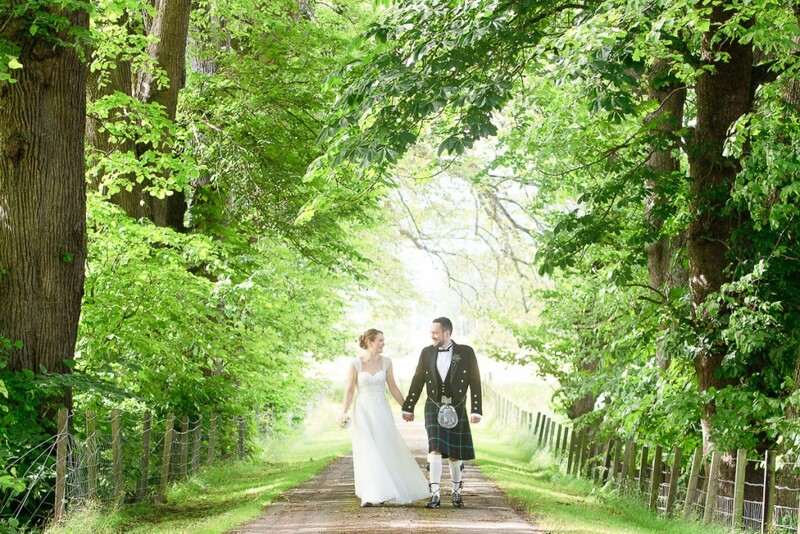 before the wedding party headed into Airth for their reception. 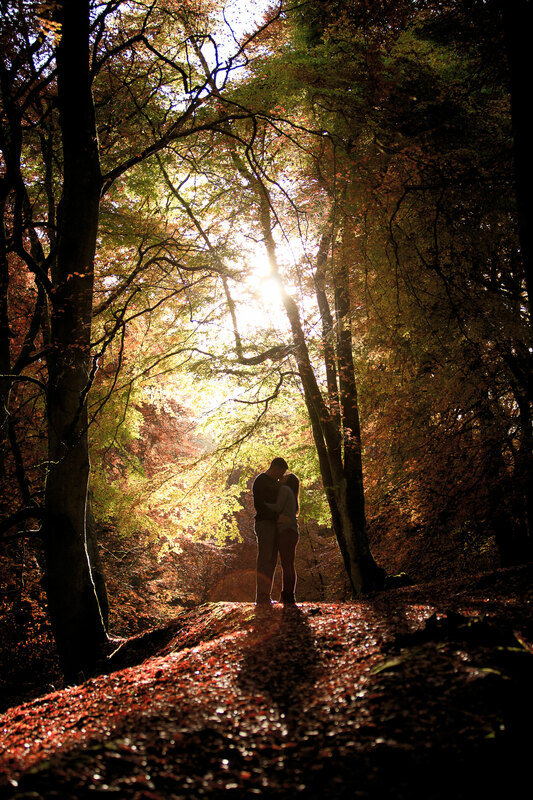 Niall, Catherine and I then headed out for a wander later on in the evening to make some use of the last of the evening light. 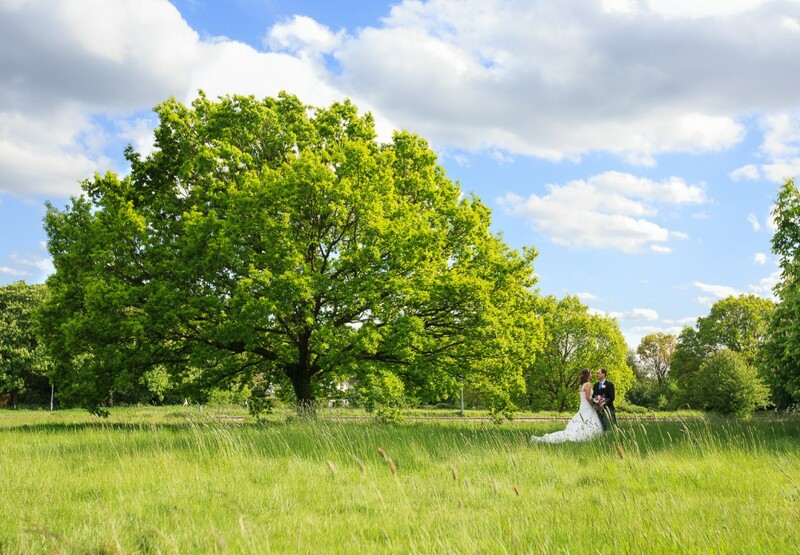 It really was a beautiful day for a great couple. 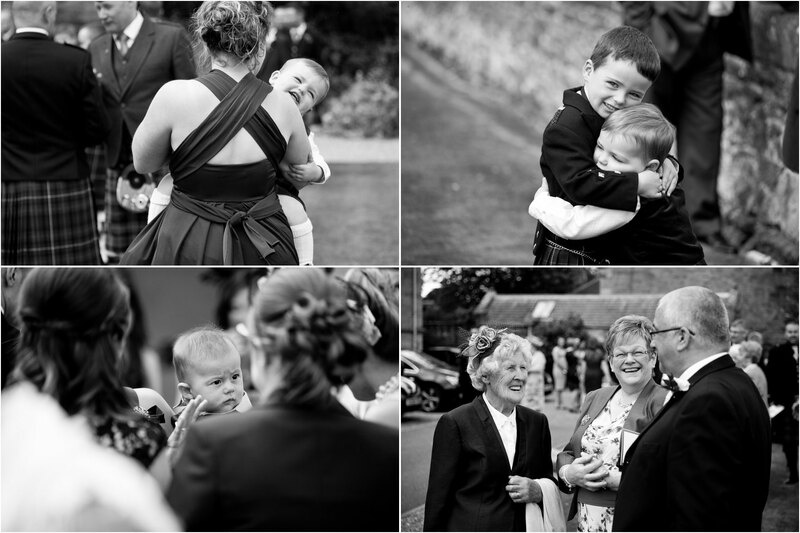 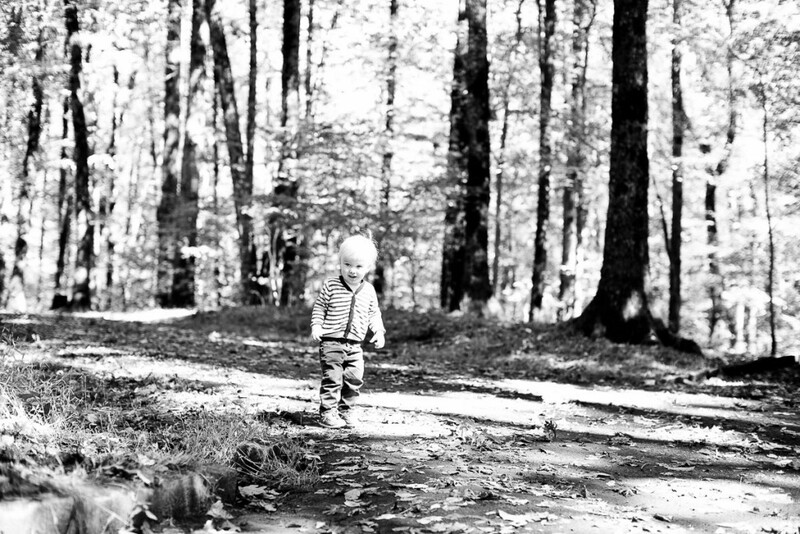 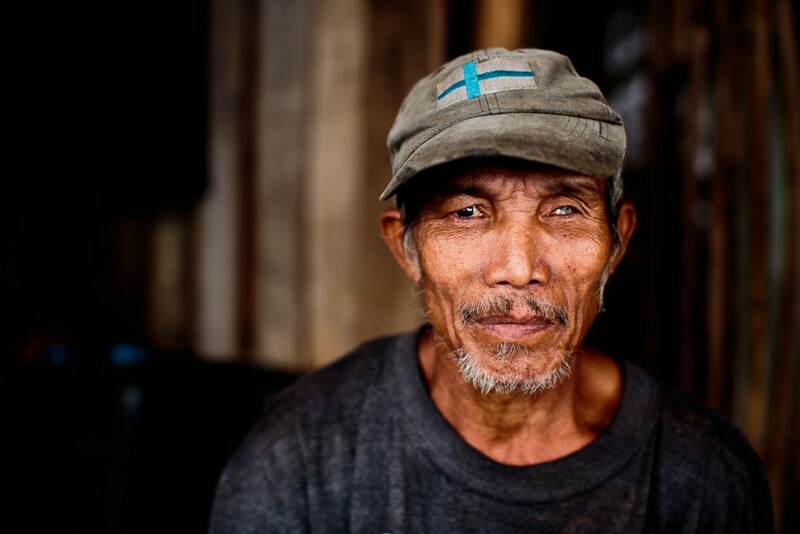 If you would like to see the full set of images you can send me an e-mail here. 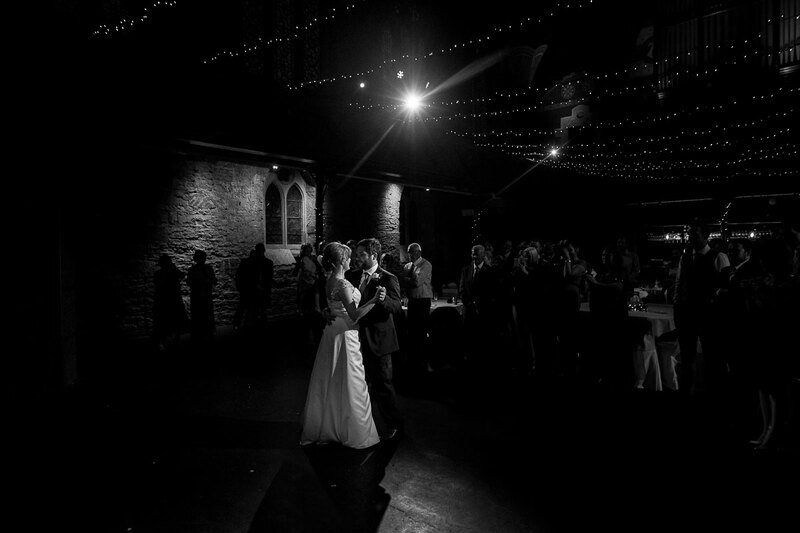 I’m in London, a fantastic city and also the place where I first seriously picked up a camera more than ten years ago. 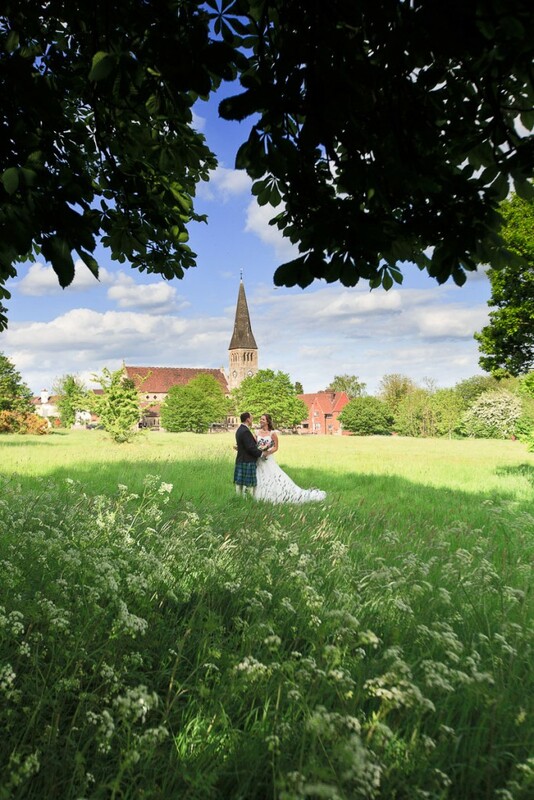 I was delighted to capture the wedding of Phil and Rose earlier today at All Saints Church in Woodford, with the reception at the Prince Regent Hotel in Chigwell. 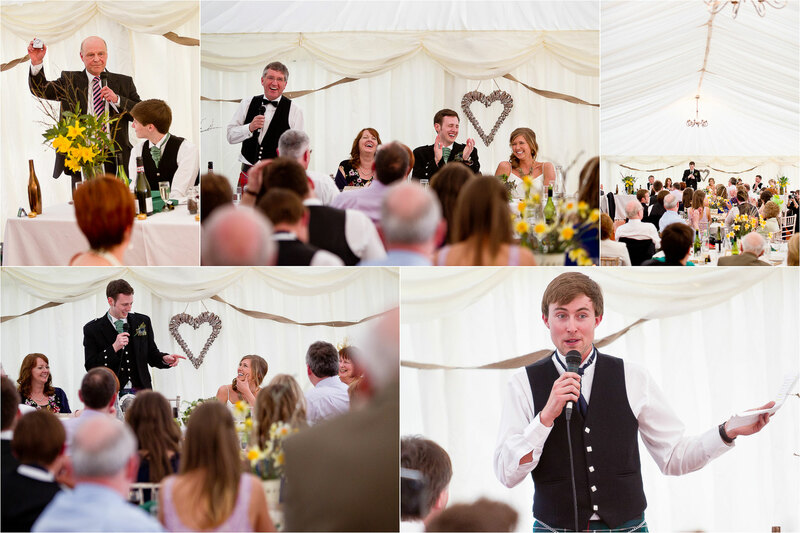 Just like my wedding last week, Phil is the third sibling in his family of four to get married, and I have also been privileged to shoot all three. 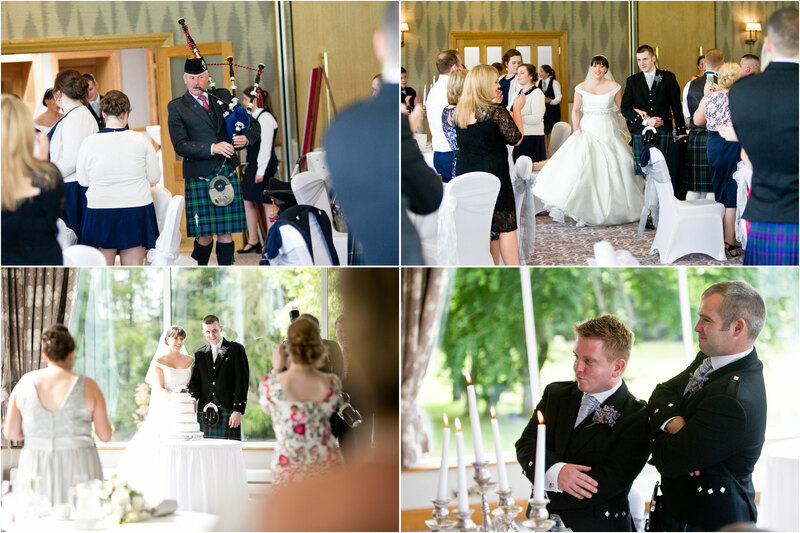 It makes it a very special privilege and it’s great to share the day with their families. 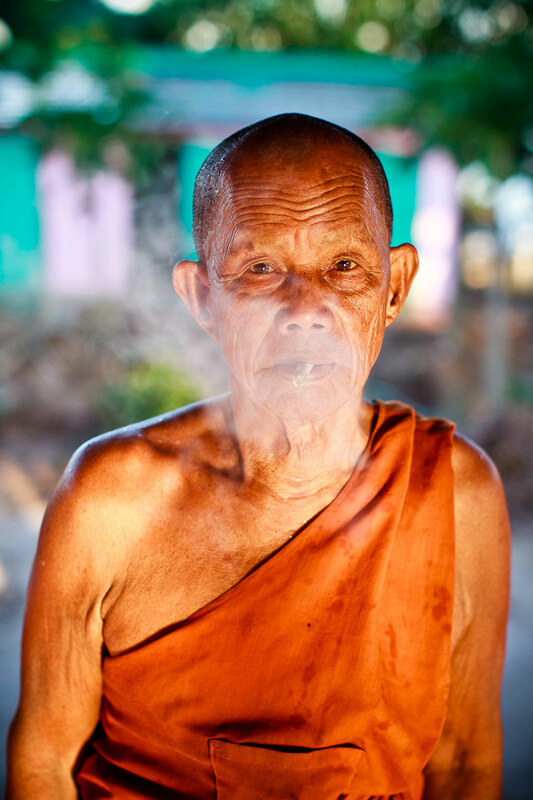 Next up, I’m headed back home to Inverness and then I’m off to Asia for two weeks. 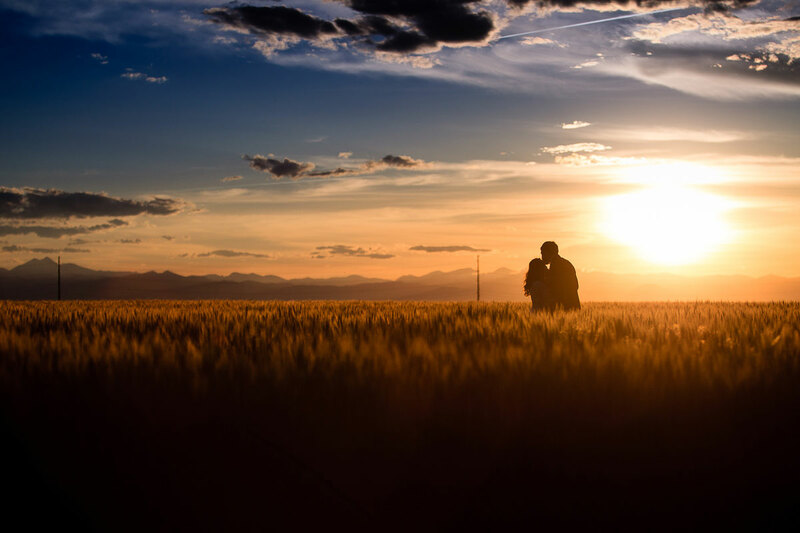 My next wedding is in three weeks’ time in Colorado! 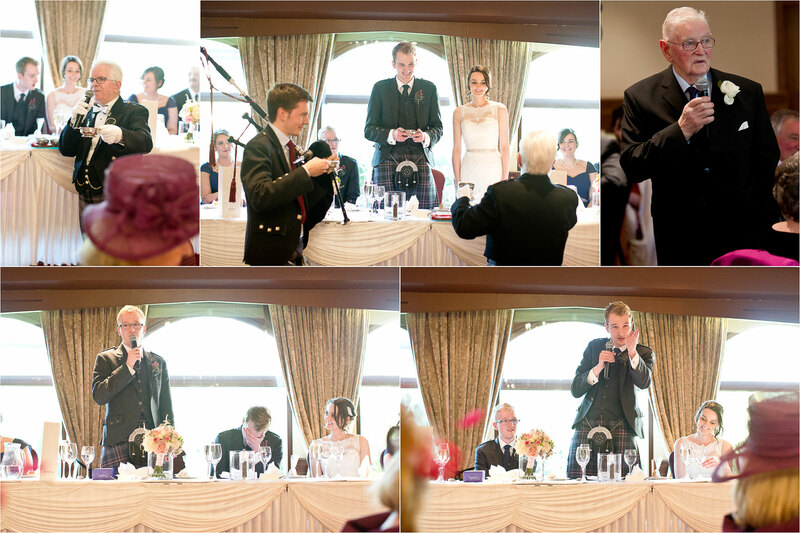 I was at Achnagairn Castle today to shoot the wedding of Kevin and Laura, who travelled down from Caithness to host their wedding at Achnagairn. 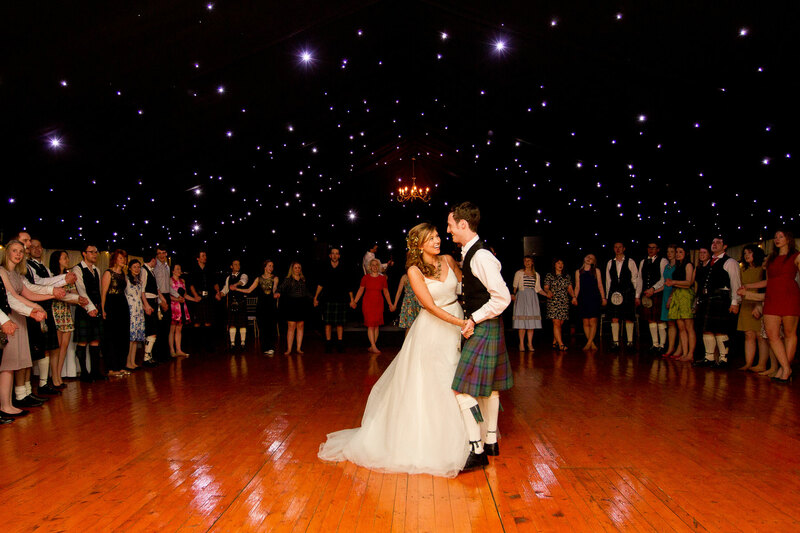 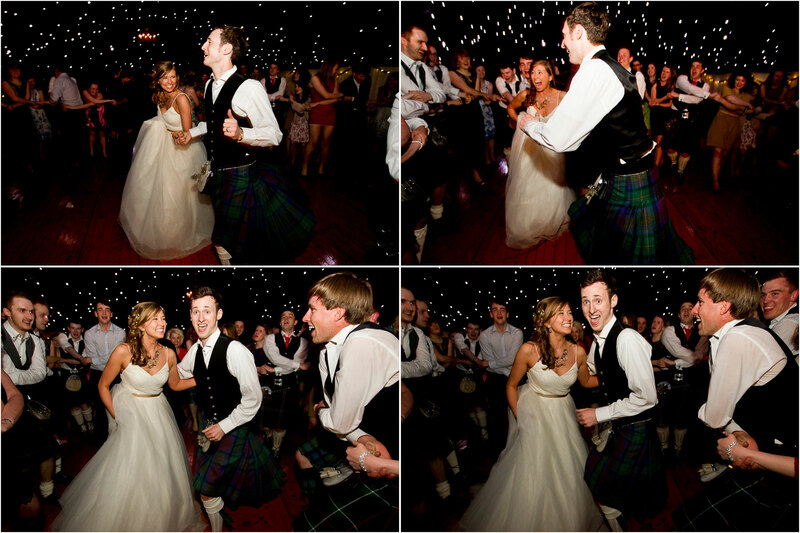 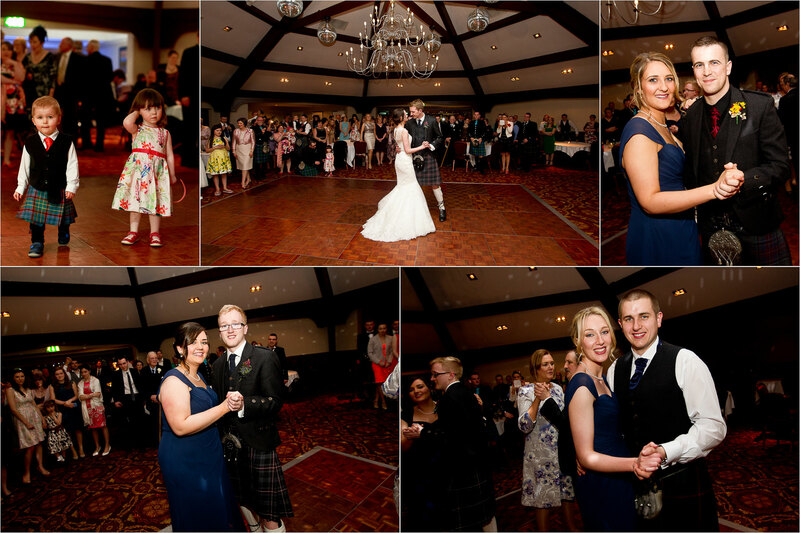 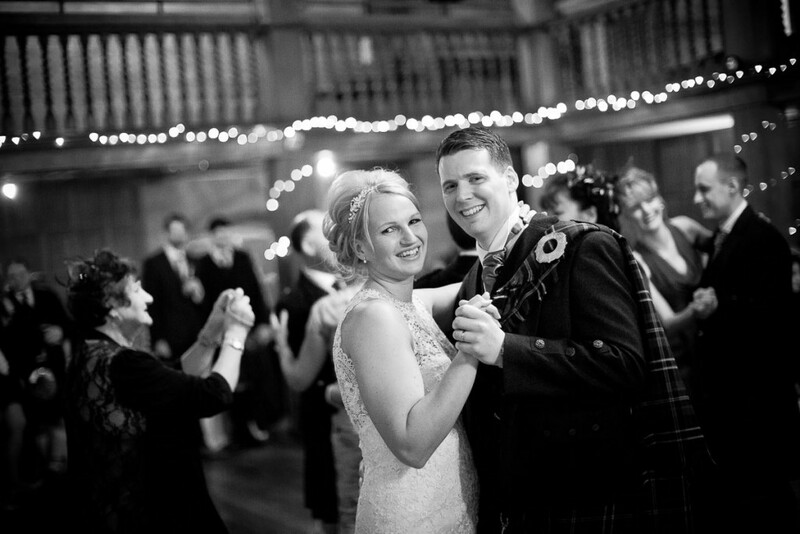 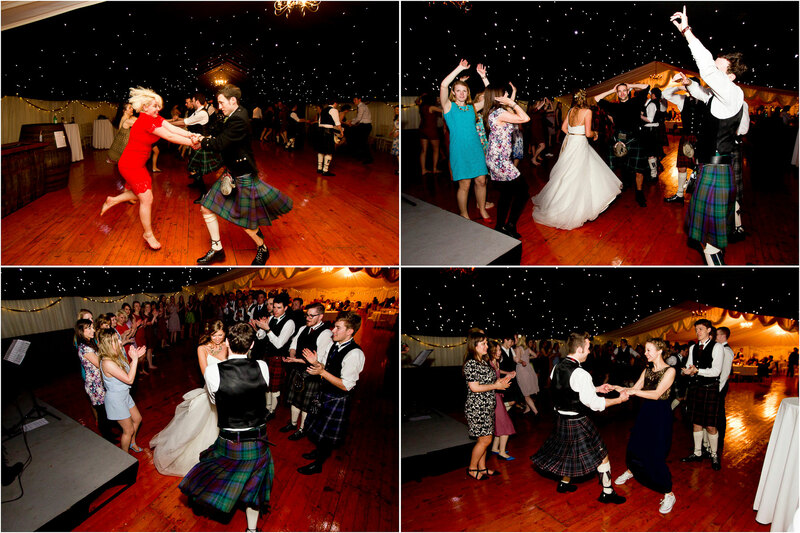 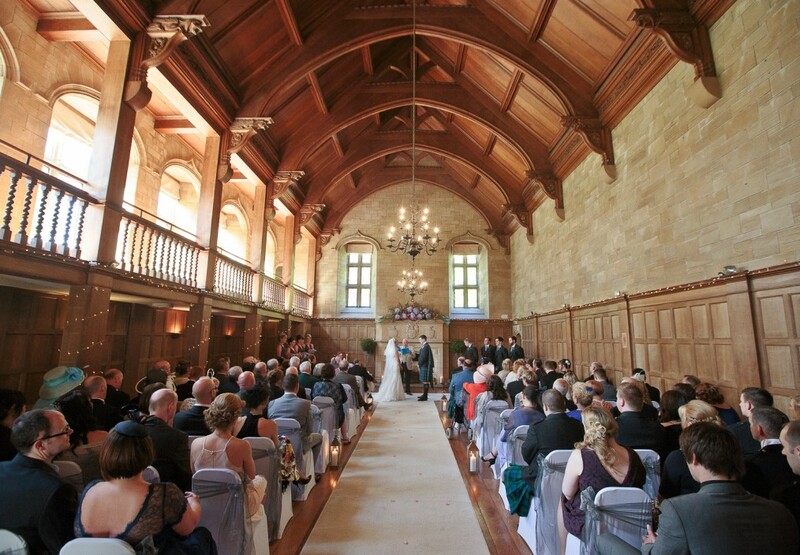 Kevin and Laura held their entire wedding at Achnagairn, making use of the spectacular Great Hall for both their ceremony and then the party. 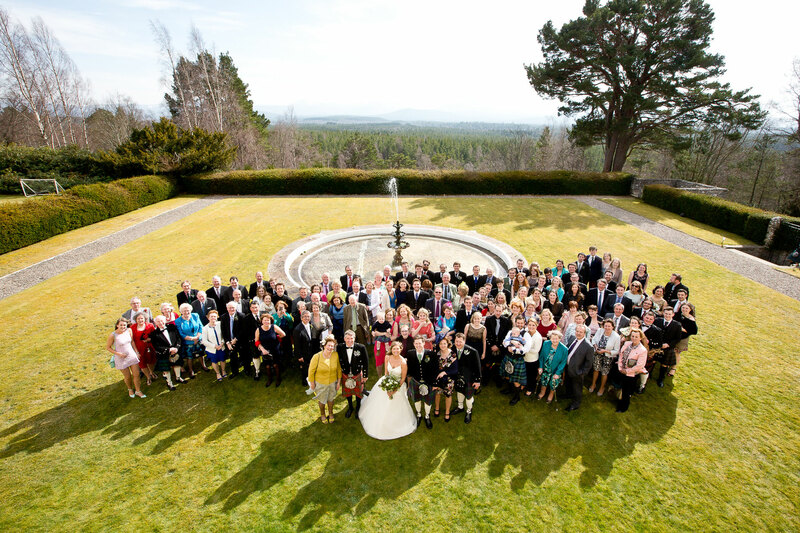 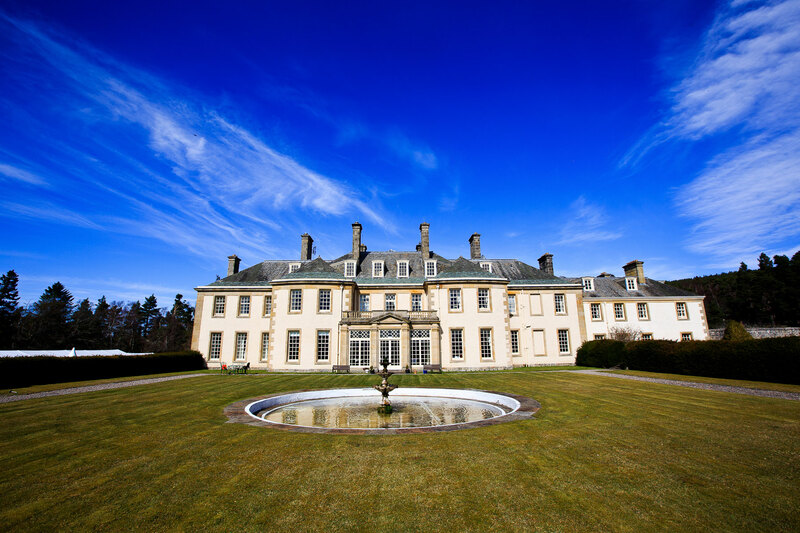 We also did well to get to spend a lot of the day outside to make use of the beautiful grounds at Achnagairn for their photos. 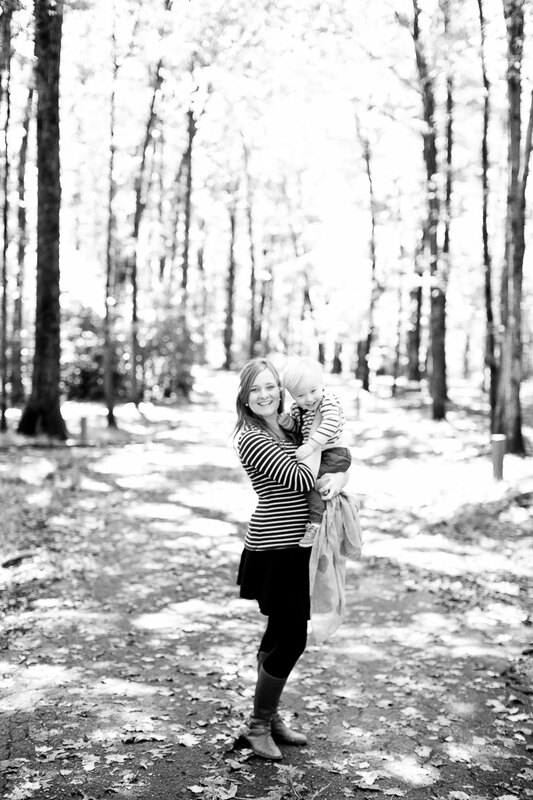 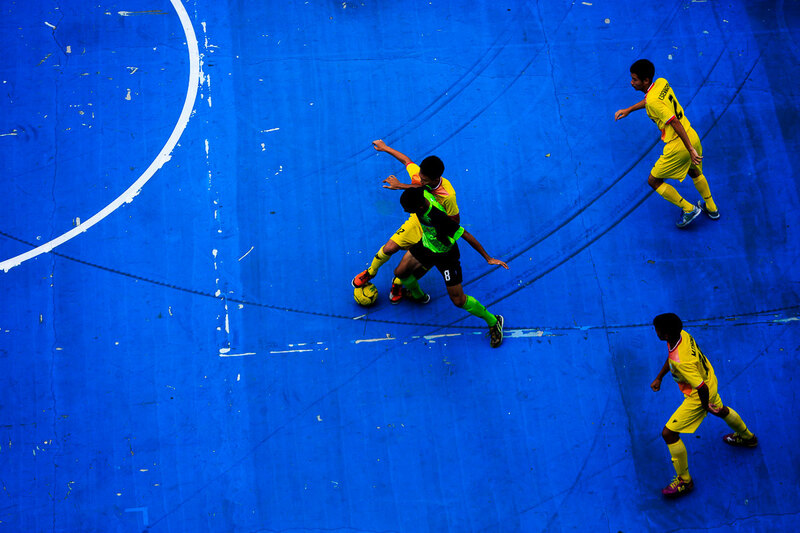 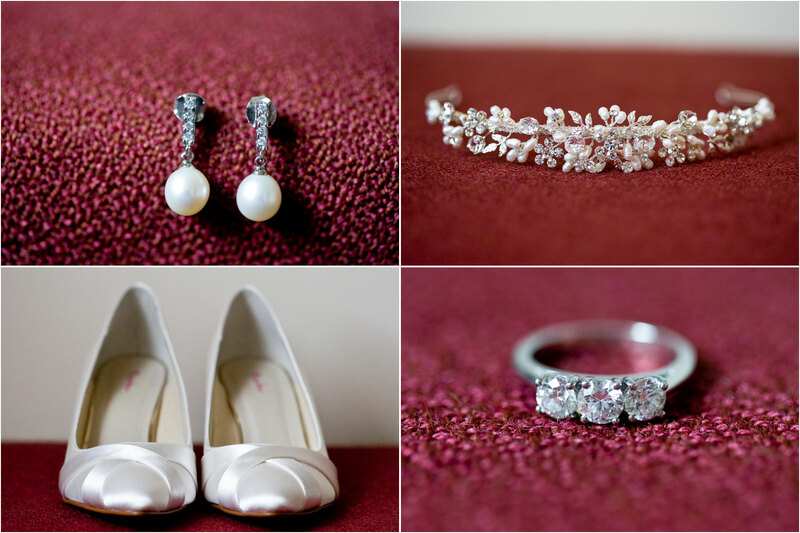 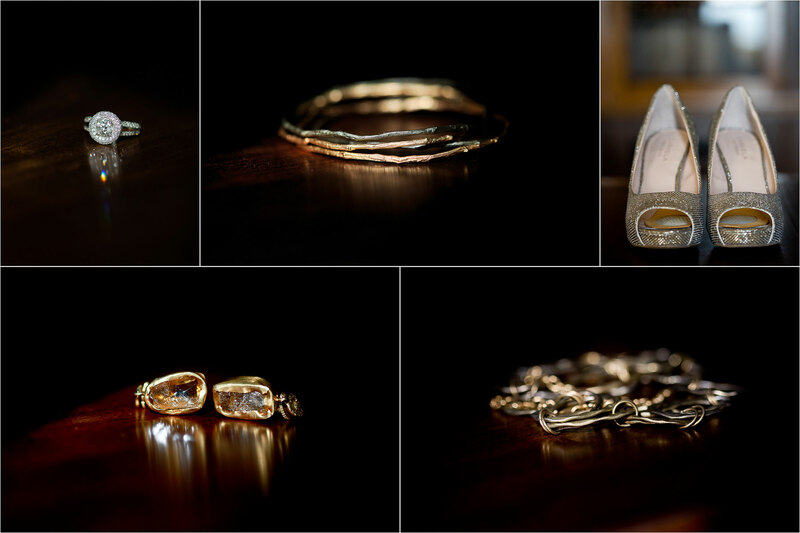 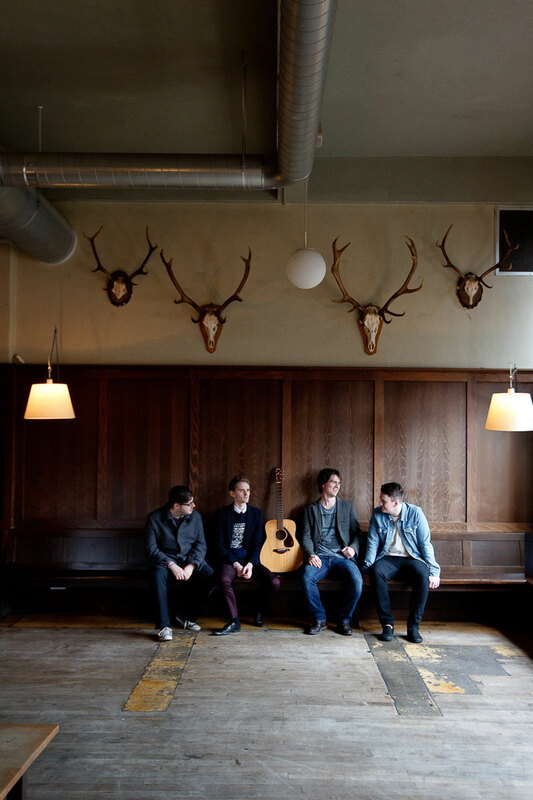 Here’s a sneak peek – if you’d like to know when the full set are ready to view, let me know.